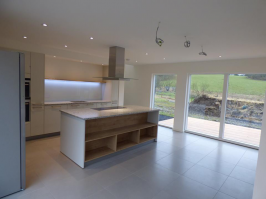 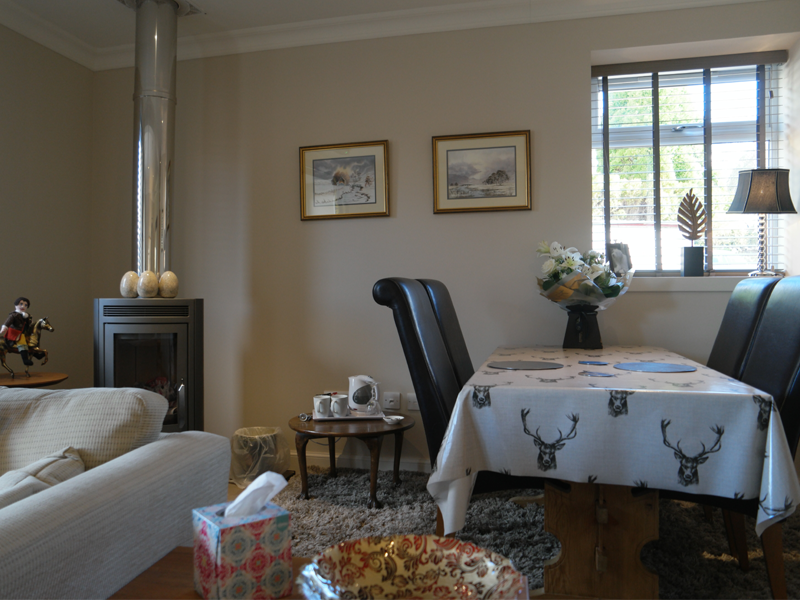 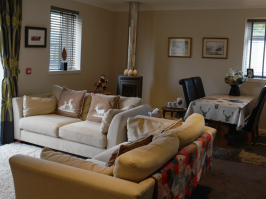 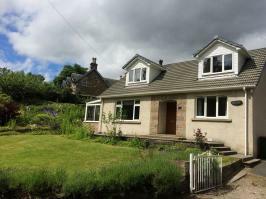 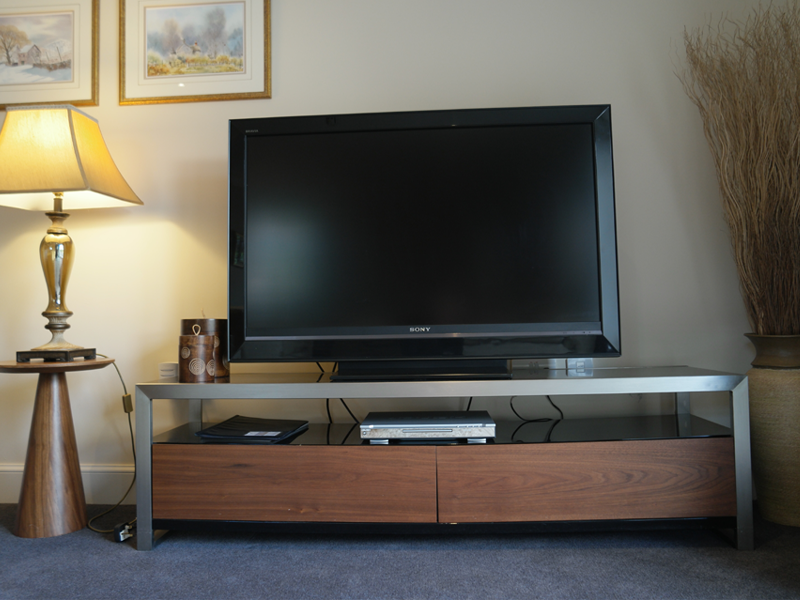 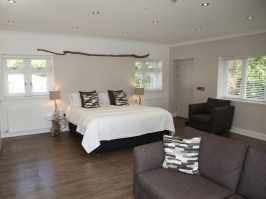 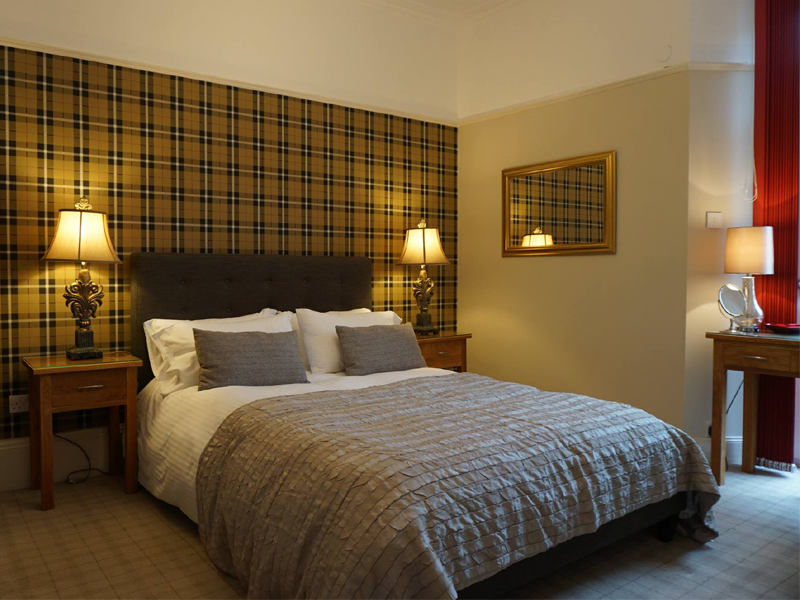 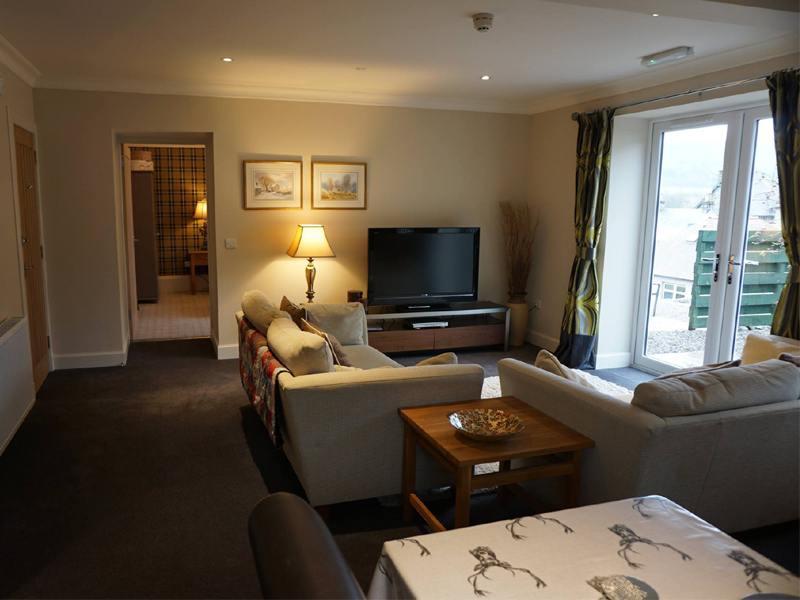 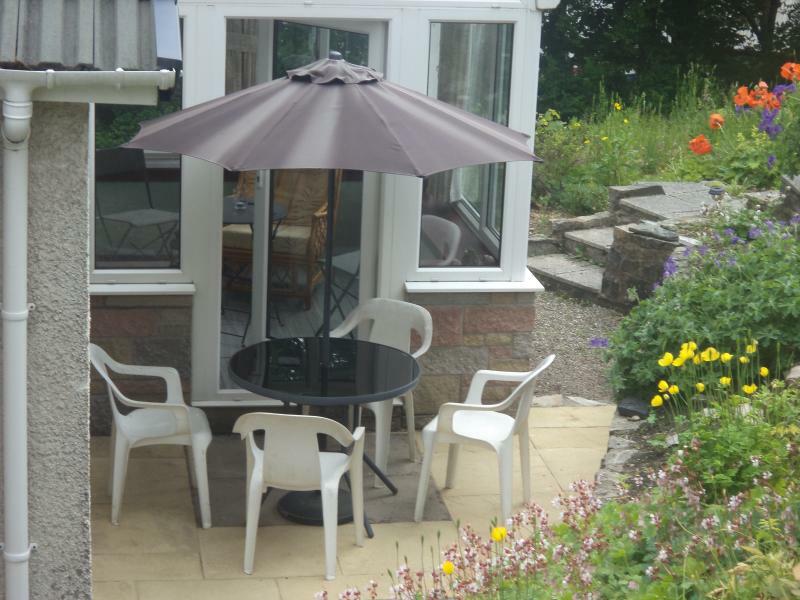 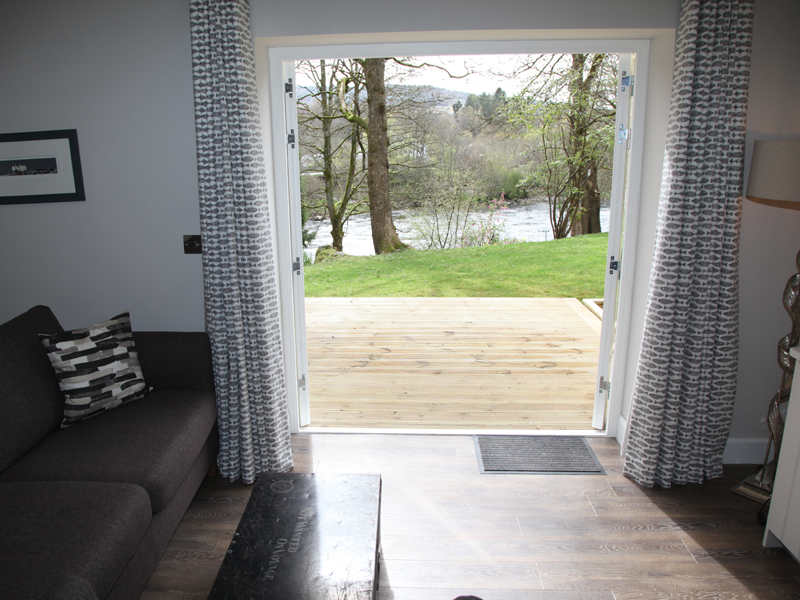 Dun Aluinn House is an exclusive use large holiday home situated in Aberfeldy Perthshire. 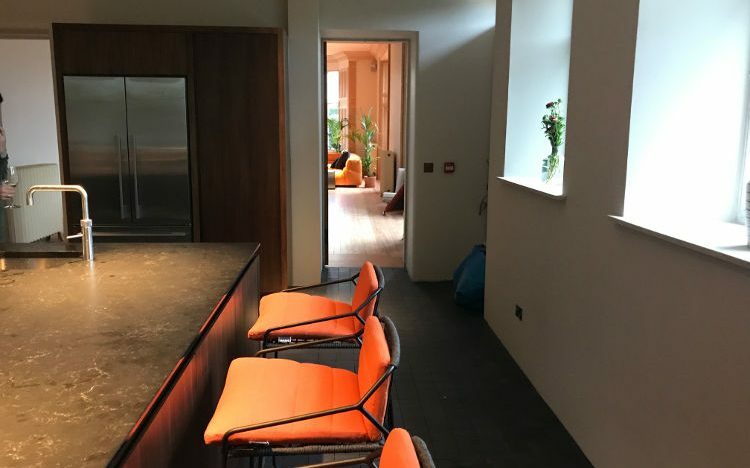 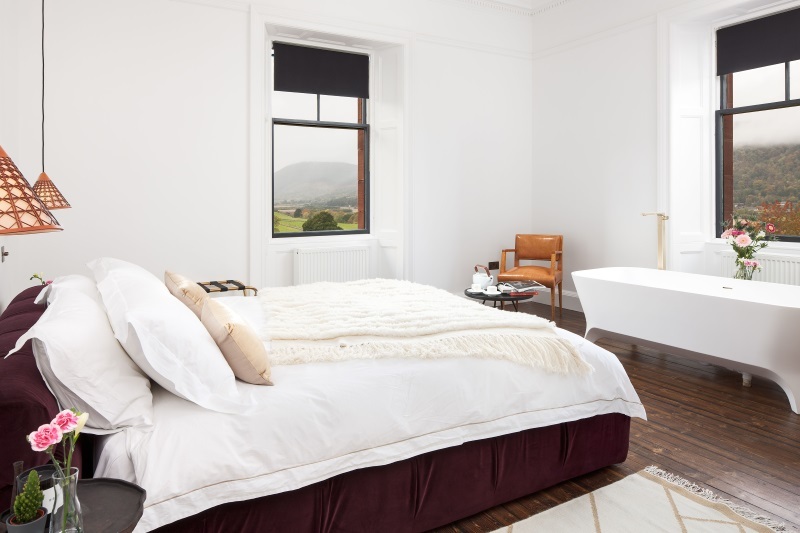 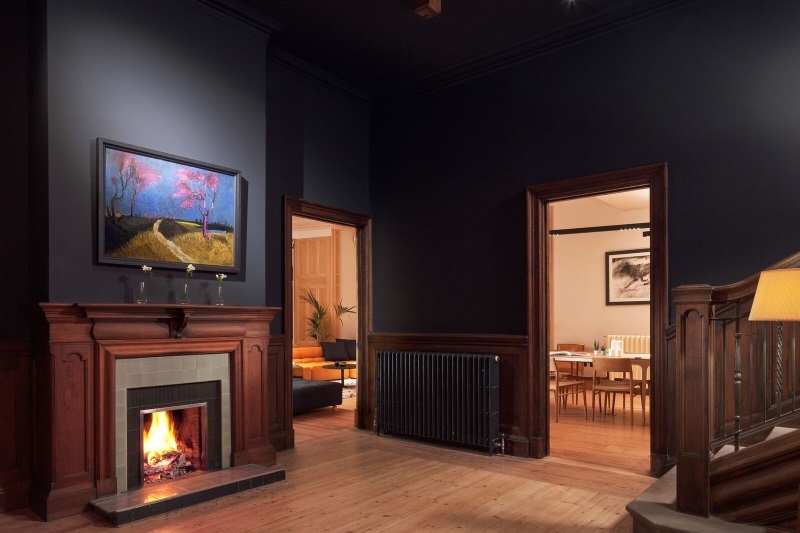 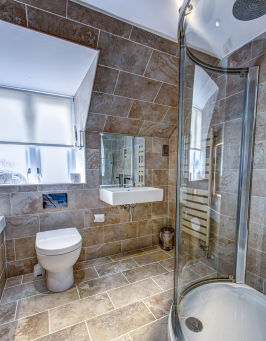 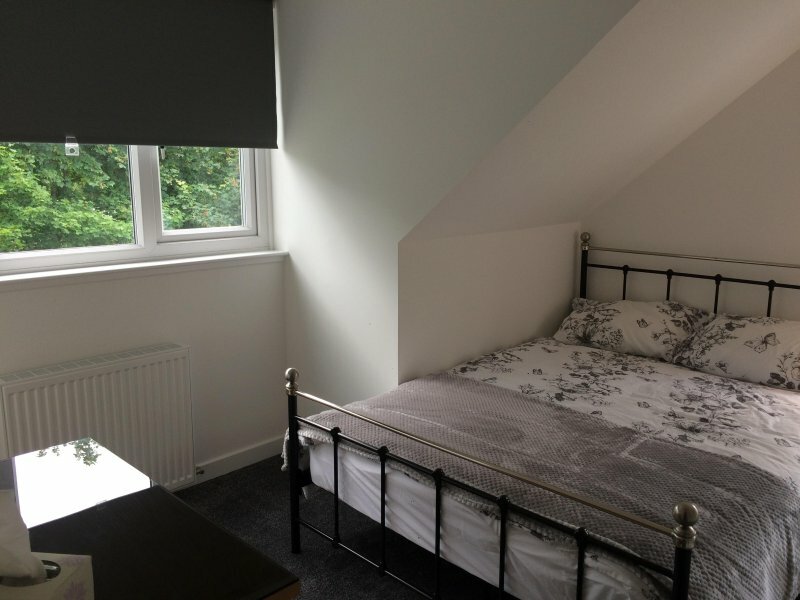 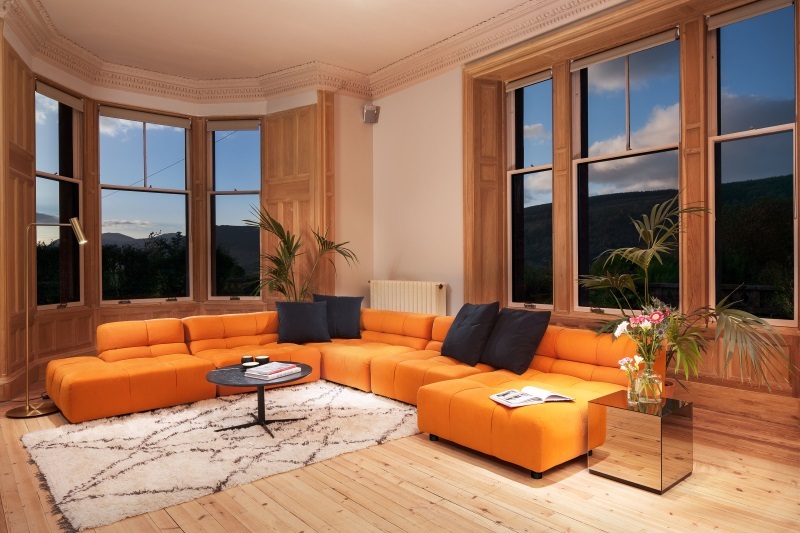 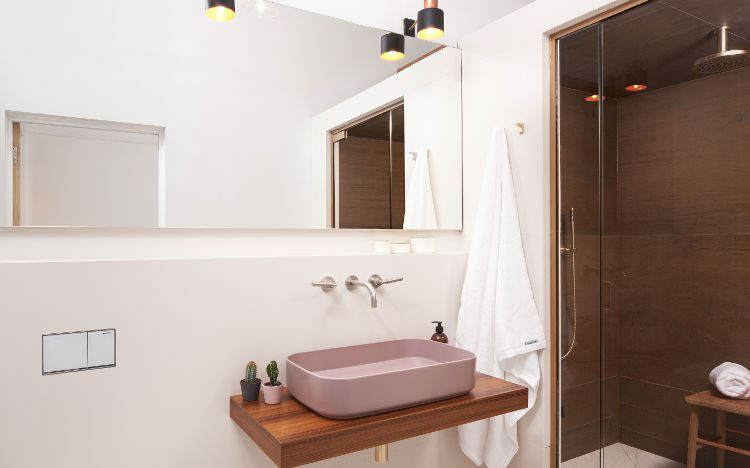 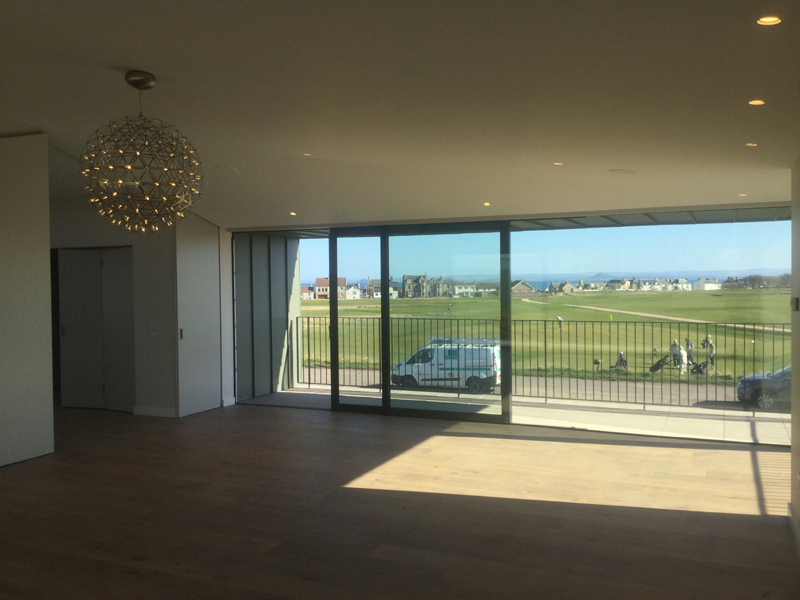 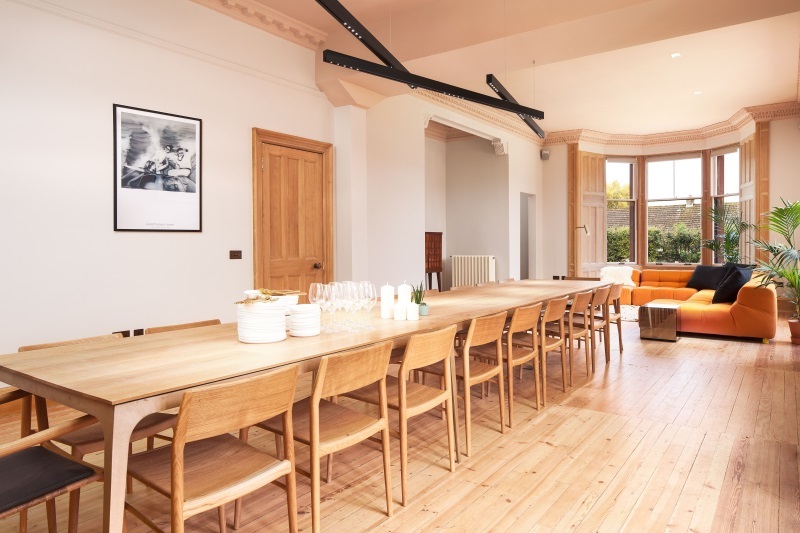 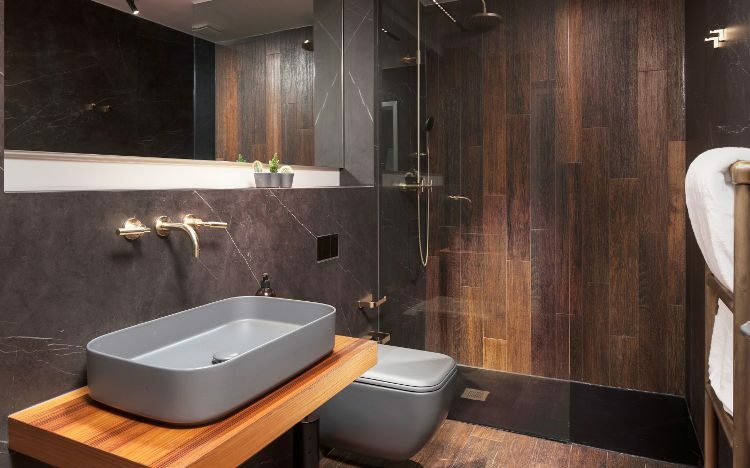 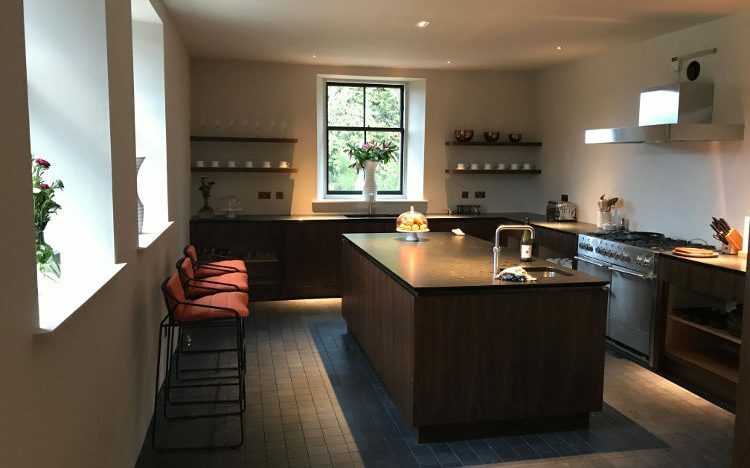 Originally built in 1909, the house had been extensively refurbished throughout, RW Bell carried out the power & lighting refurbishment, all works have been carried out to the highest of standards. 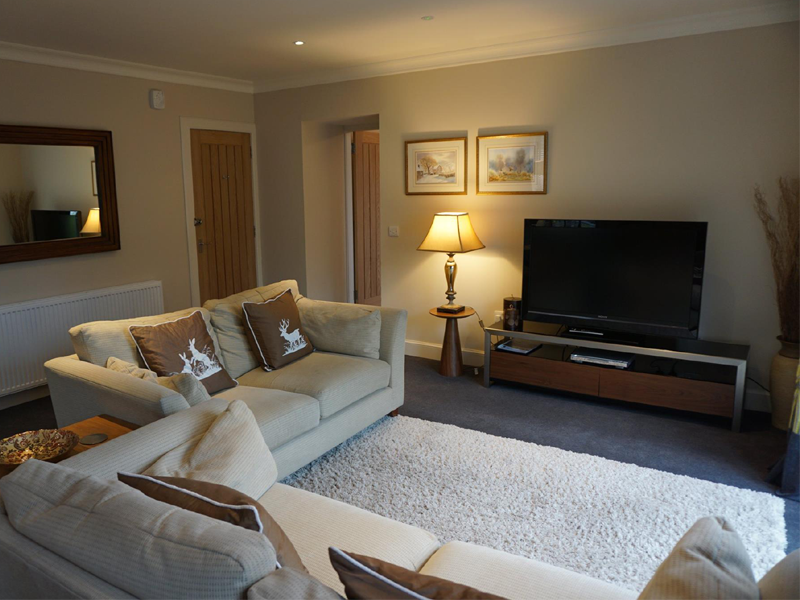 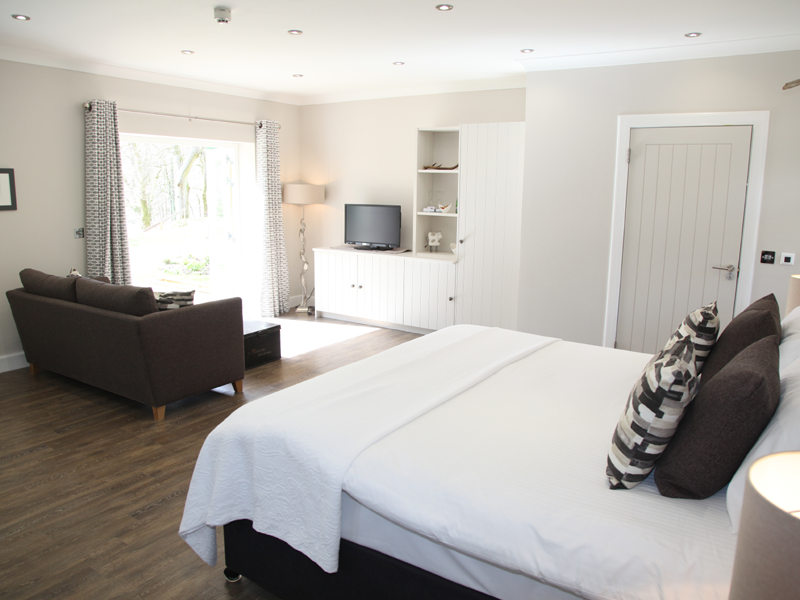 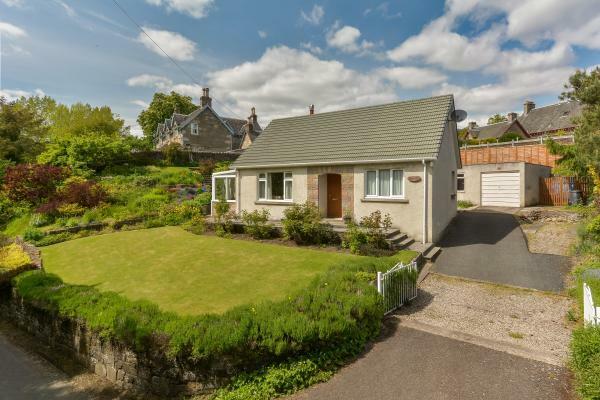 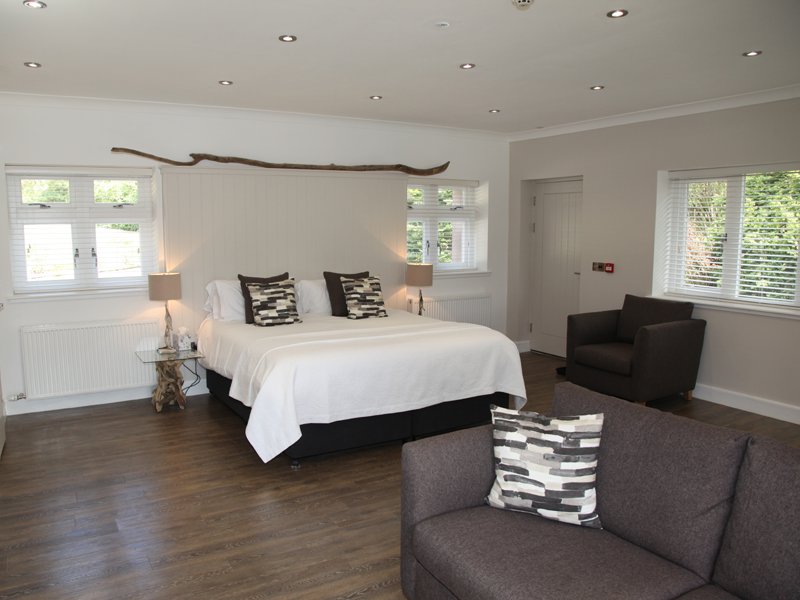 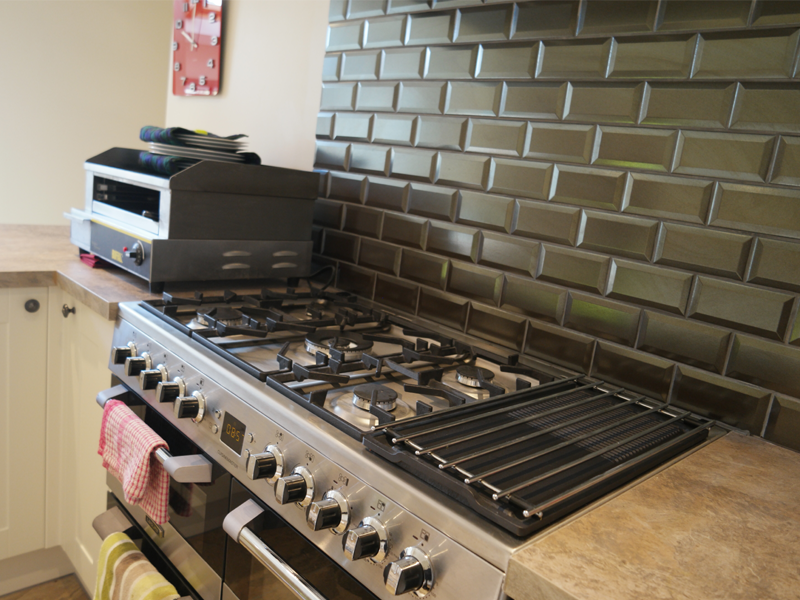 The property is now available to rent as a luxury holiday home. 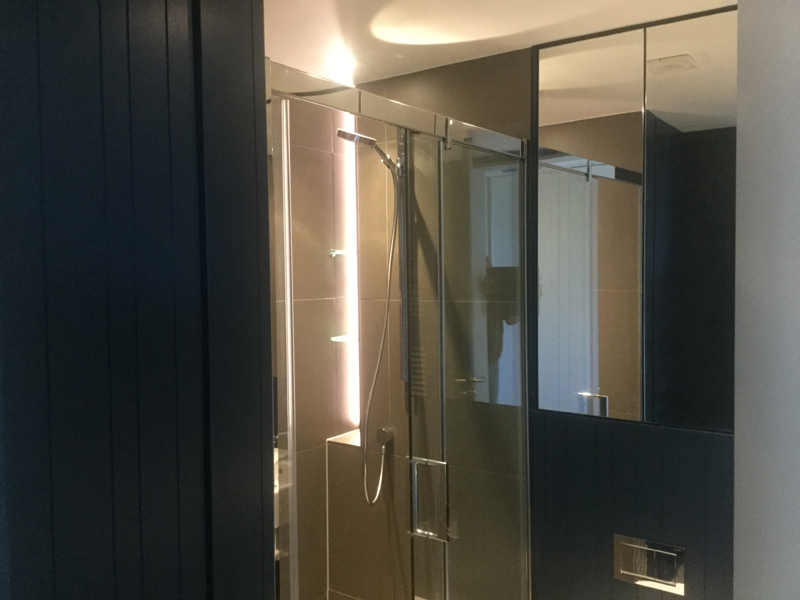 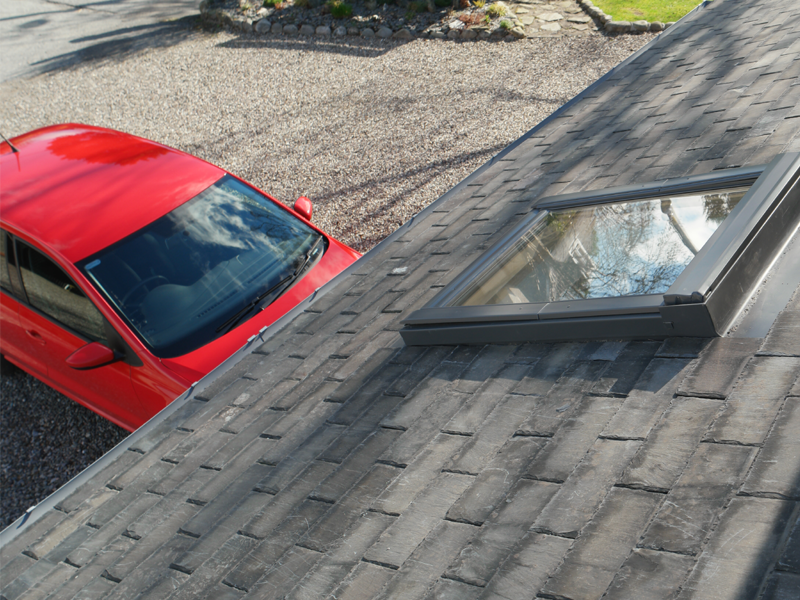 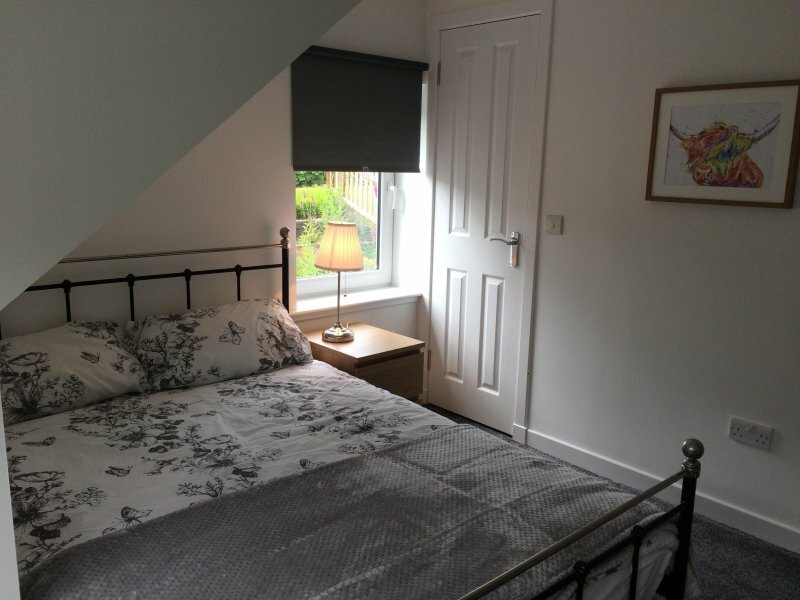 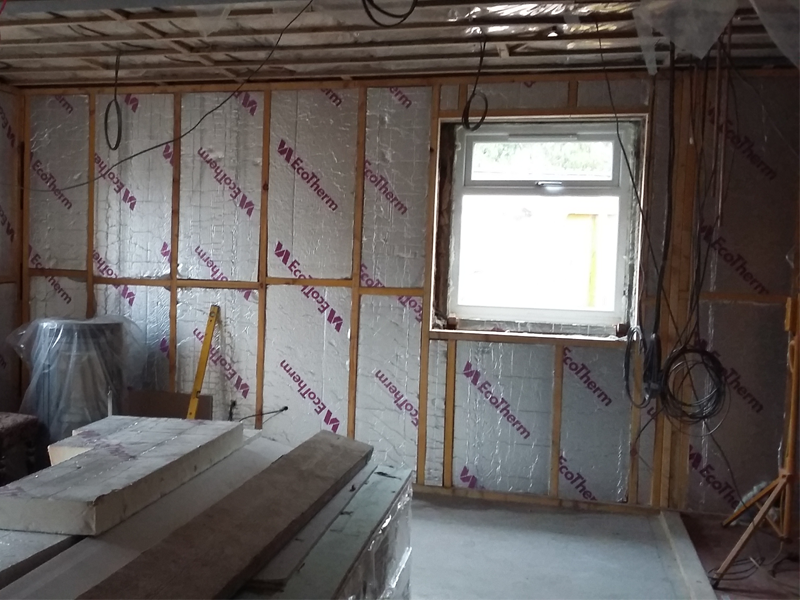 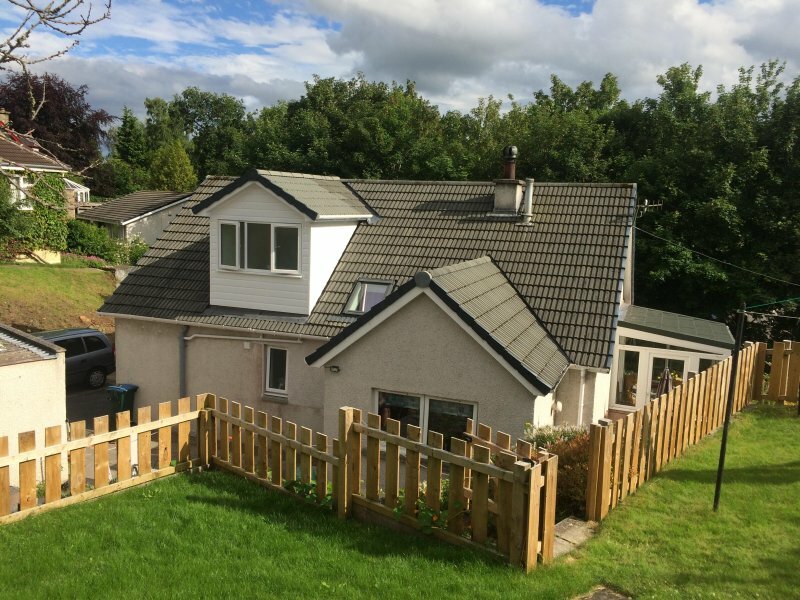 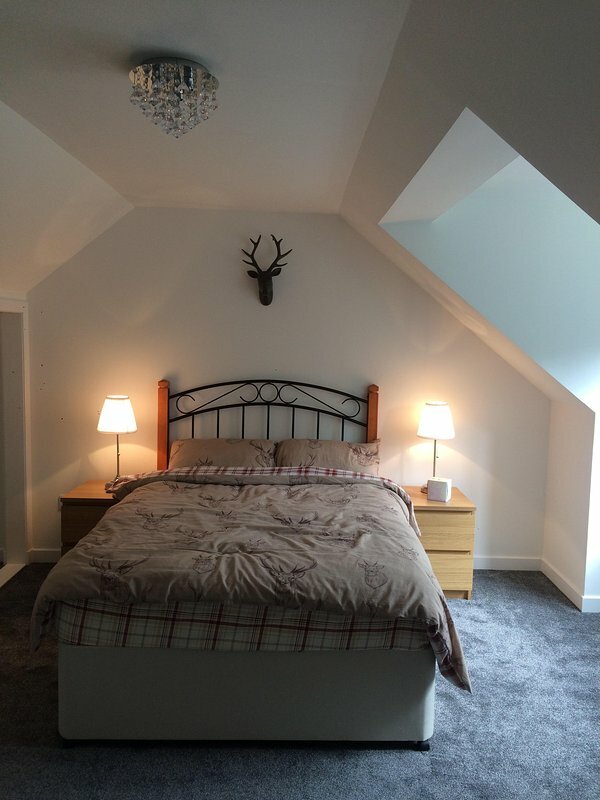 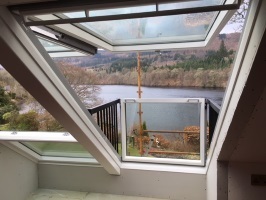 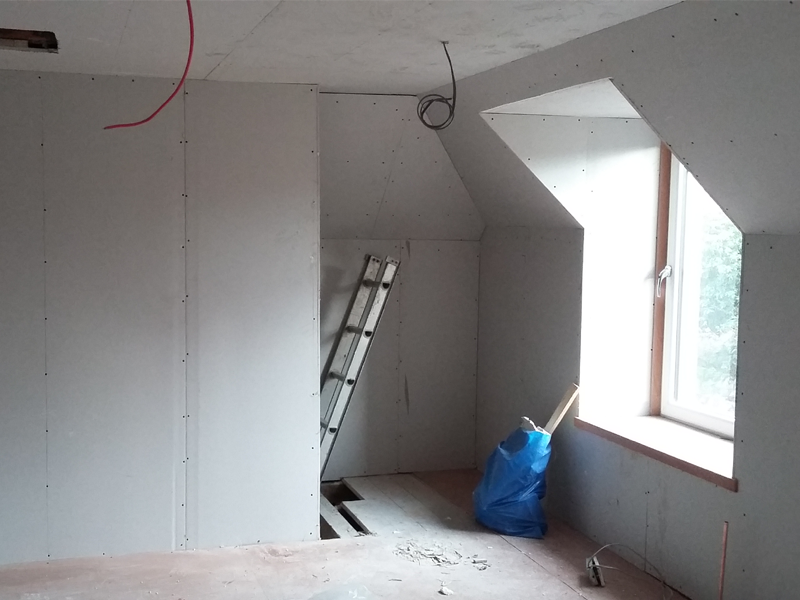 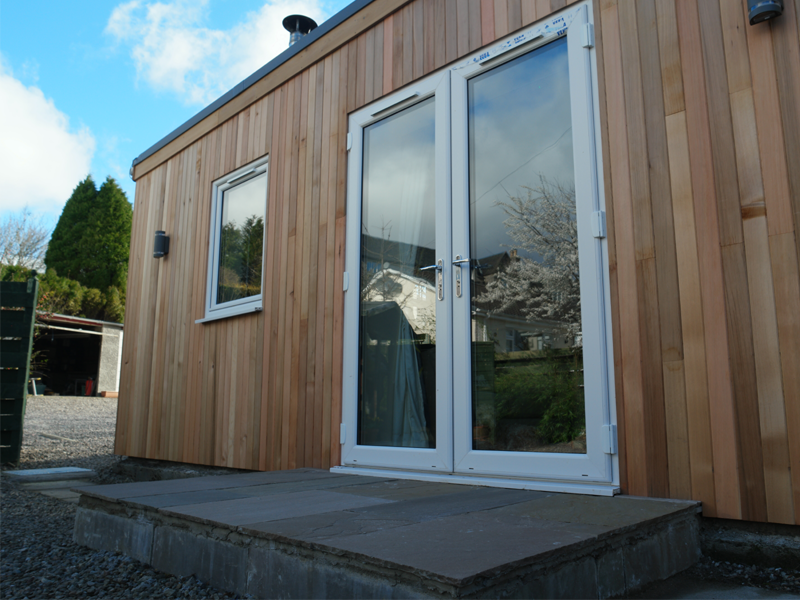 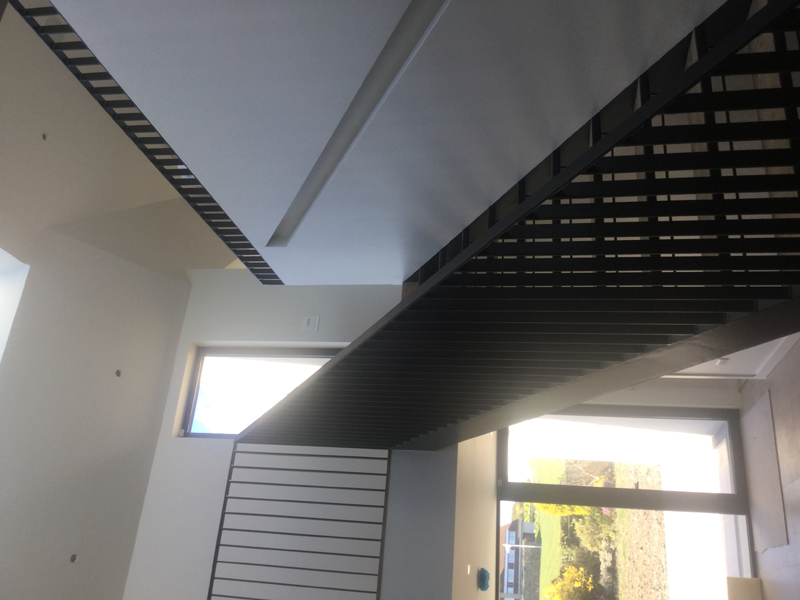 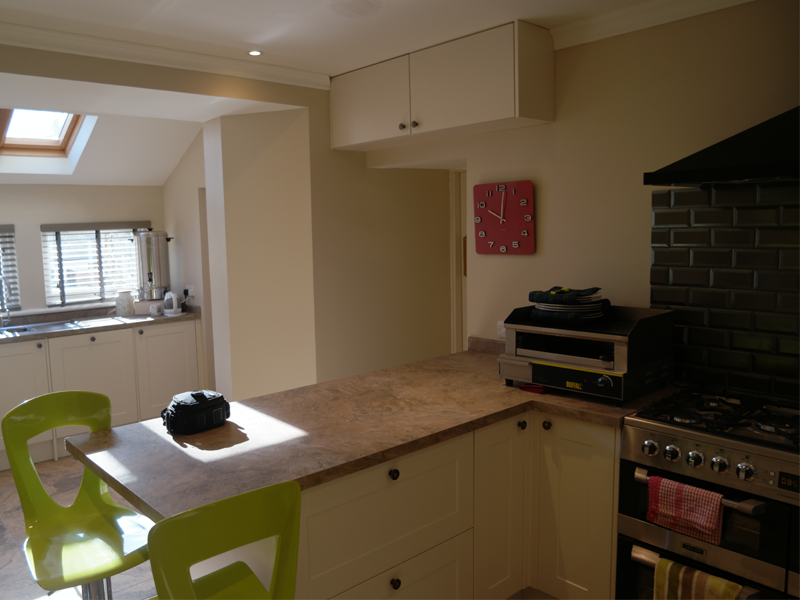 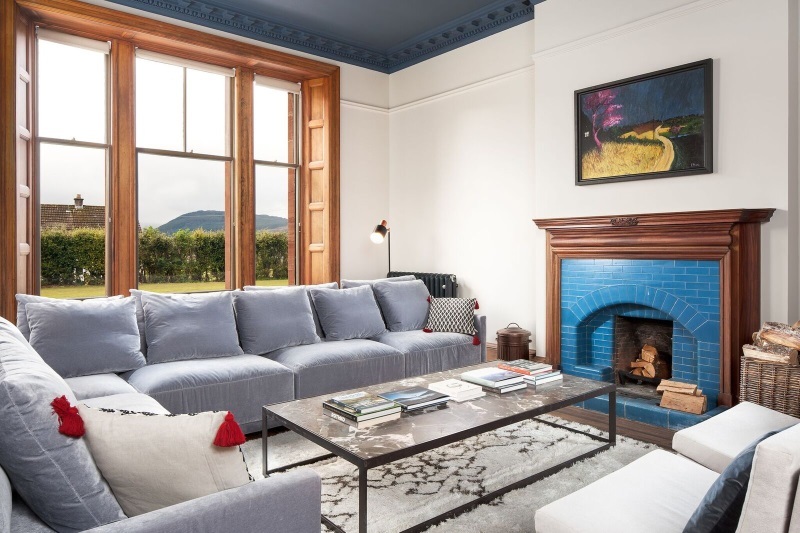 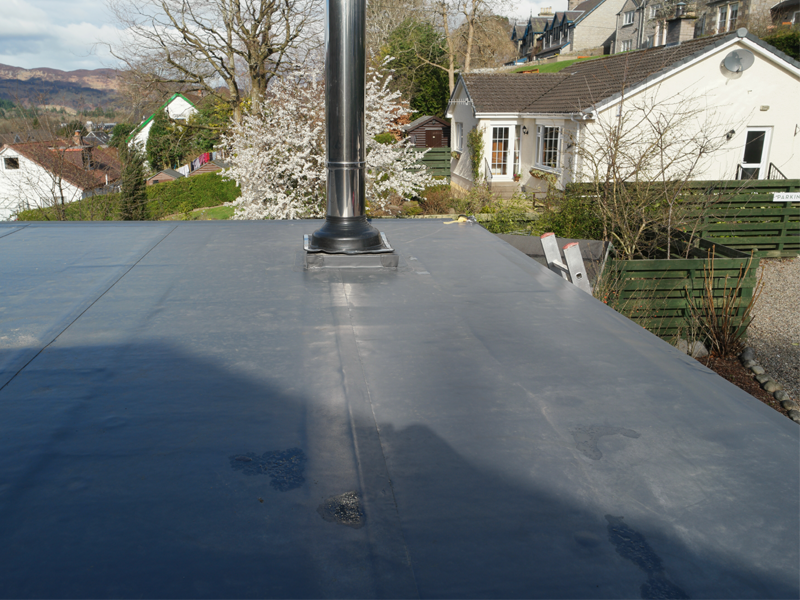 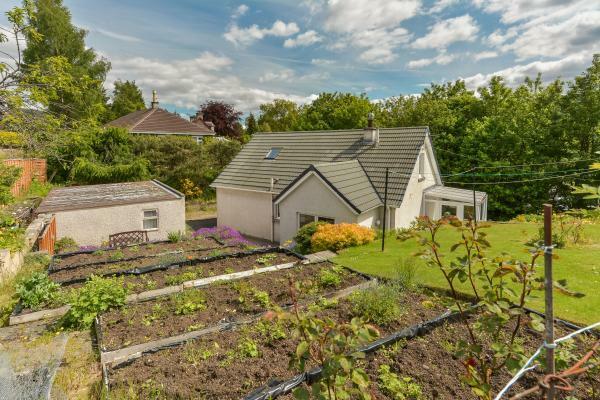 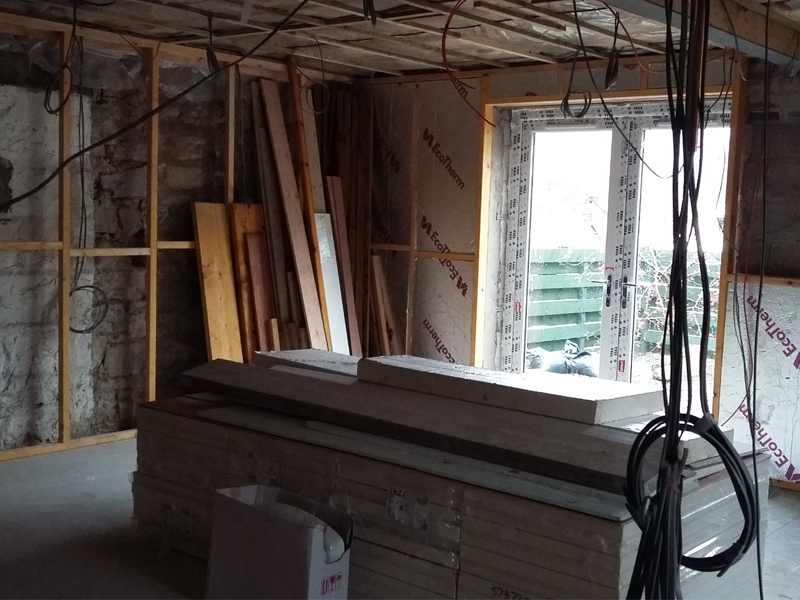 Acting as Main Contractor RW Bell carried out the 'All Trades' renovation and attic conversion at Tigh Geal Self-Catering House in Pitlochry. 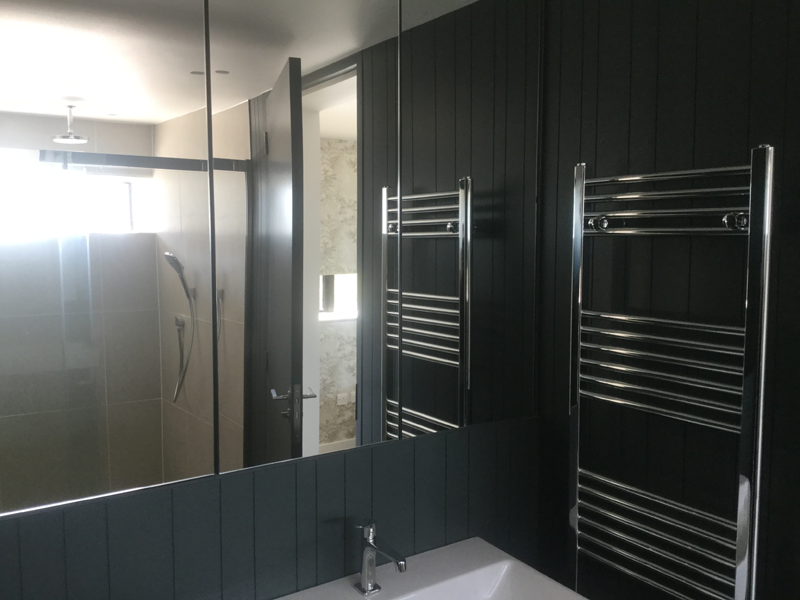 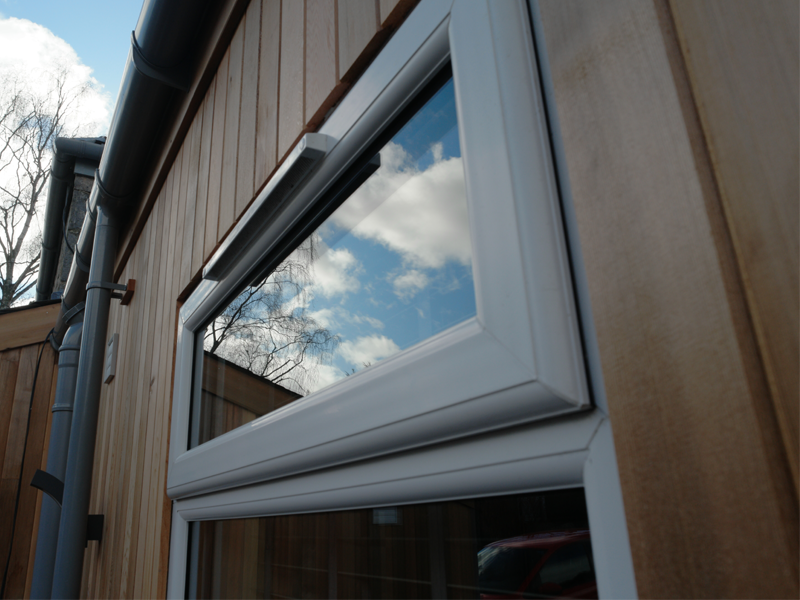 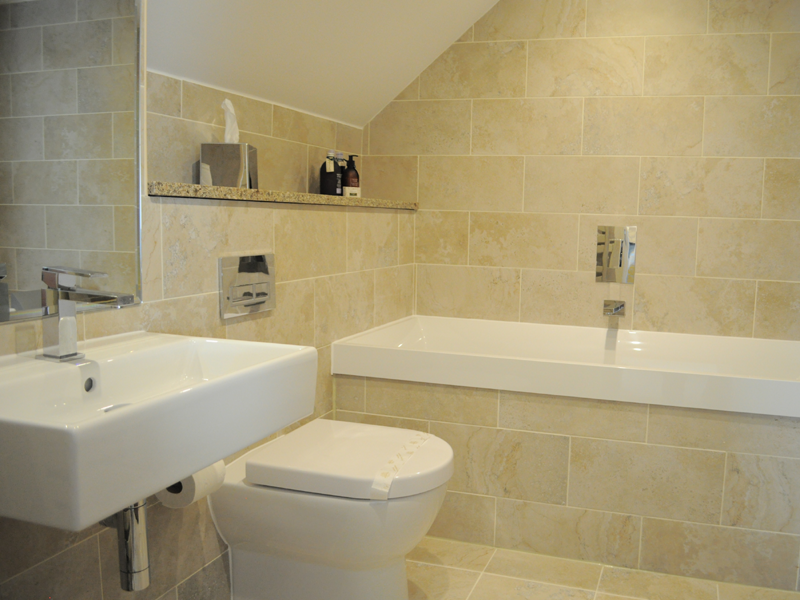 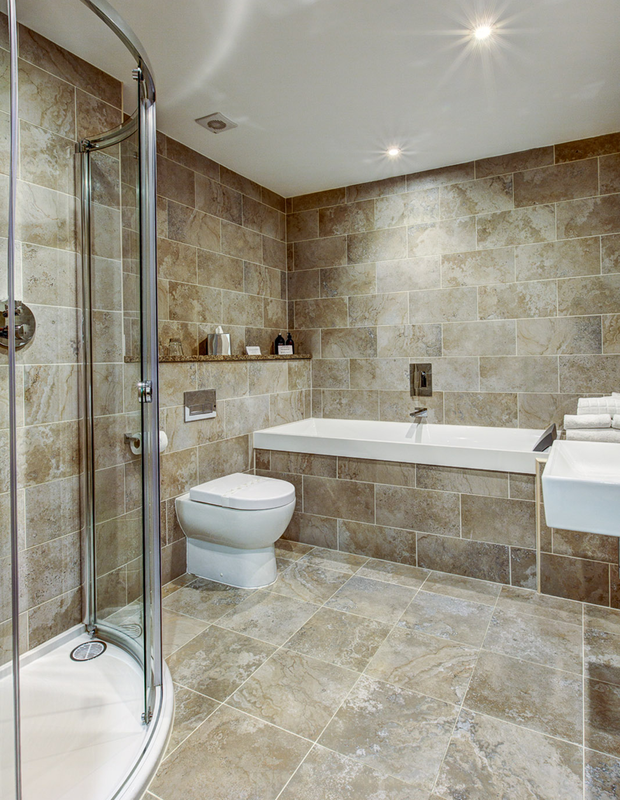 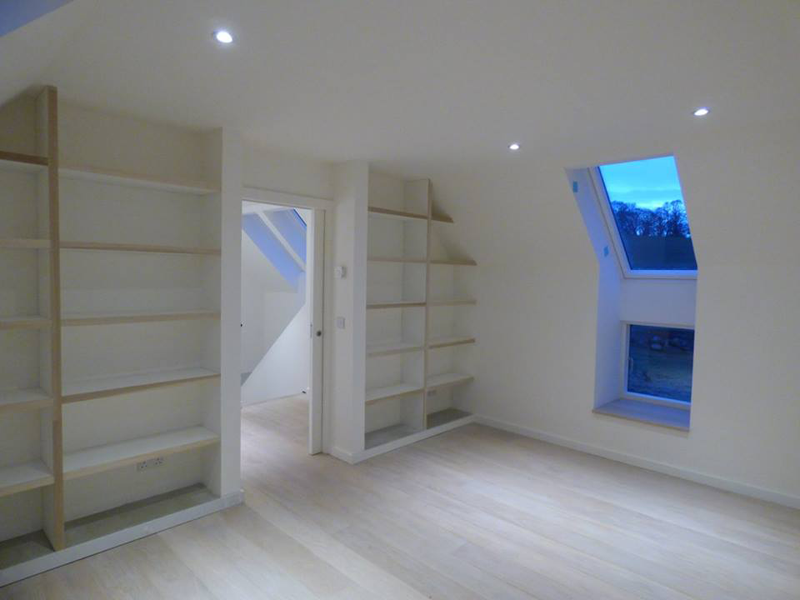 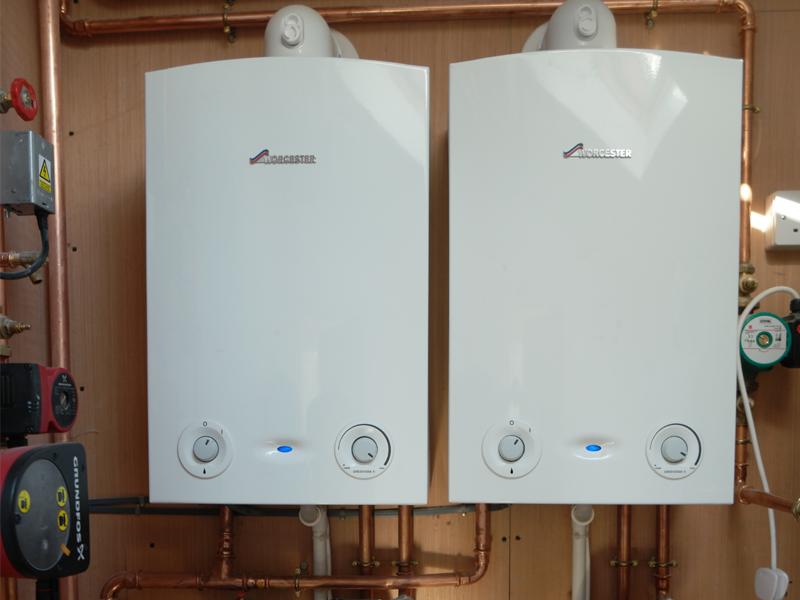 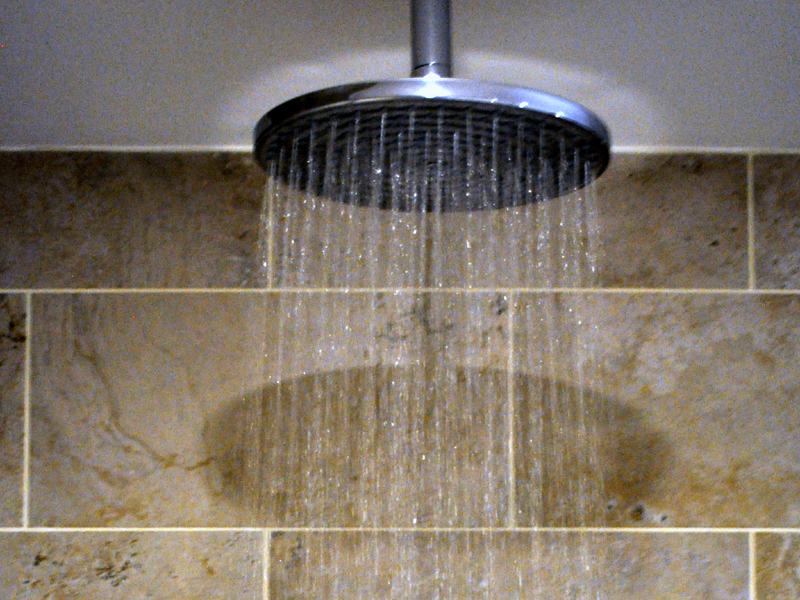 Full joinery, electrical and plumbing works by RW Bell. 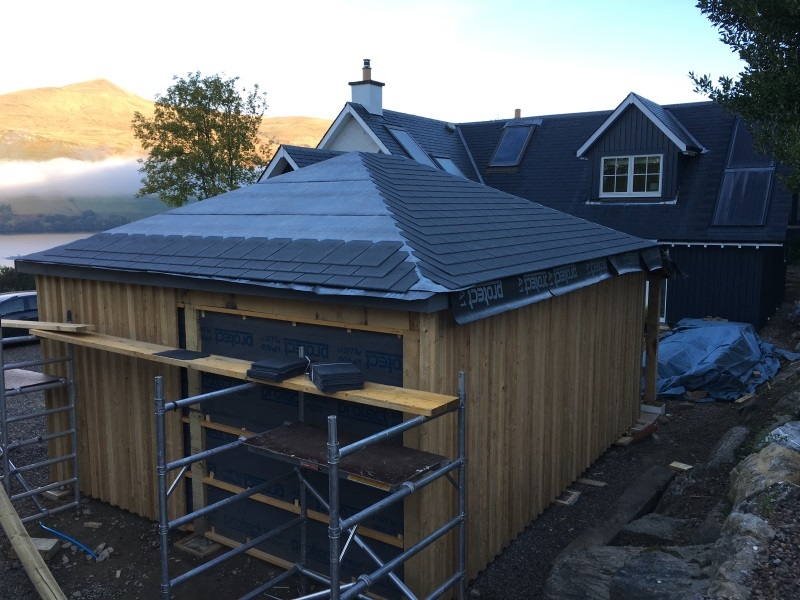 Acting as Main Contractor RW Bell carried out the 'All Trades' renovation and extension to Poplars Guest House in Pitlochry. 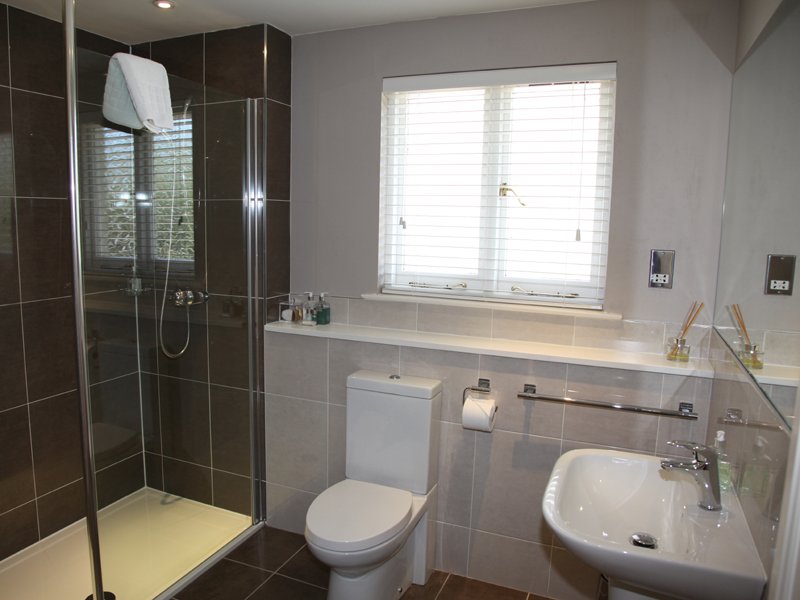 Full joinery, electrical and plumbing works by RW Bell. 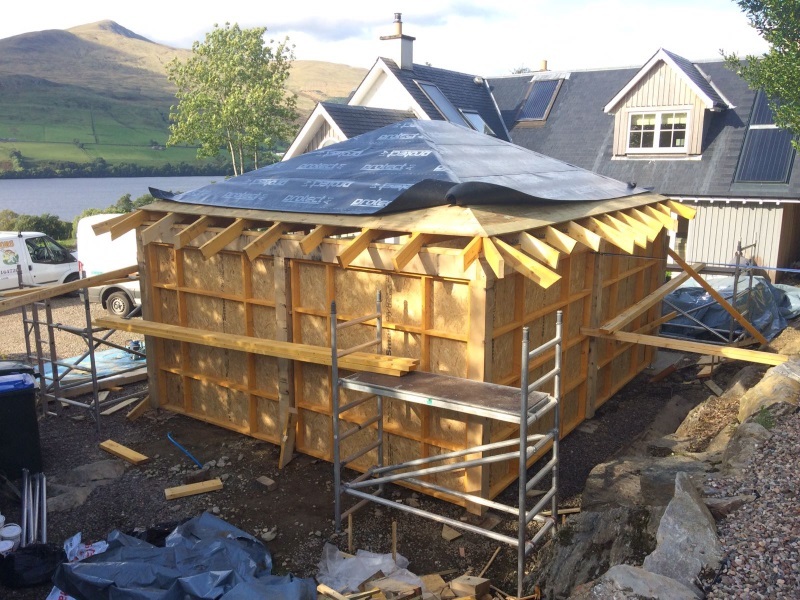 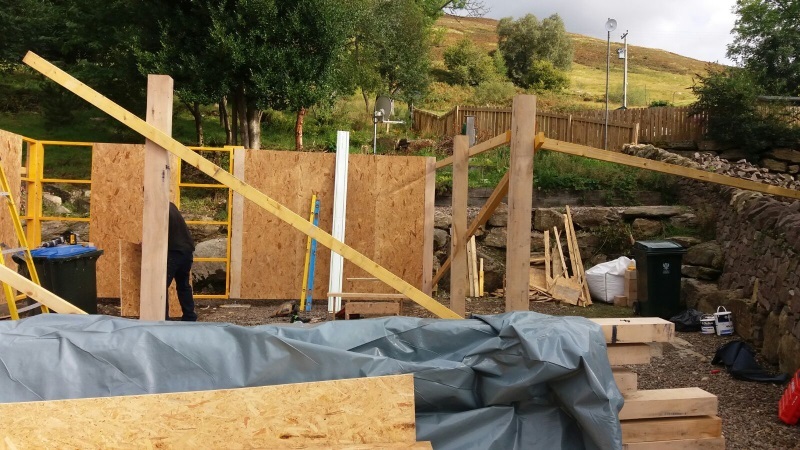 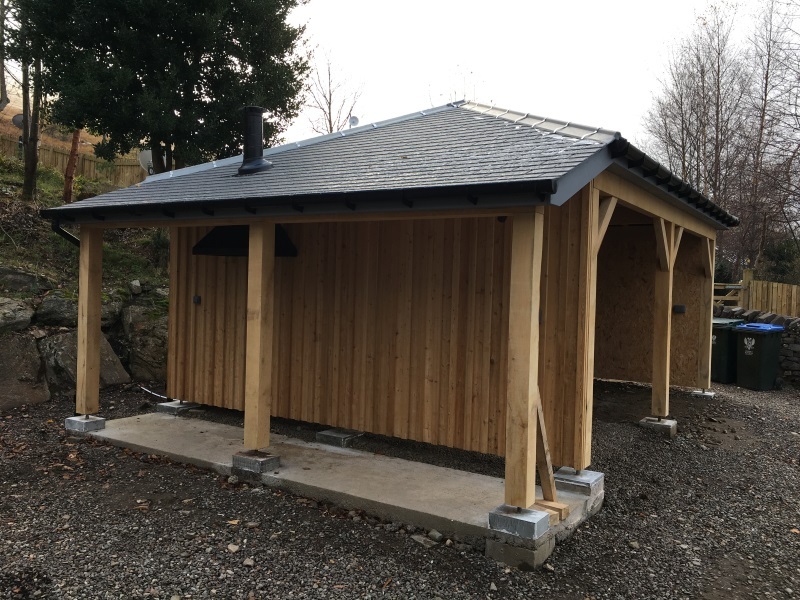 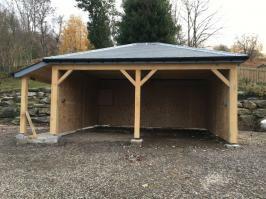 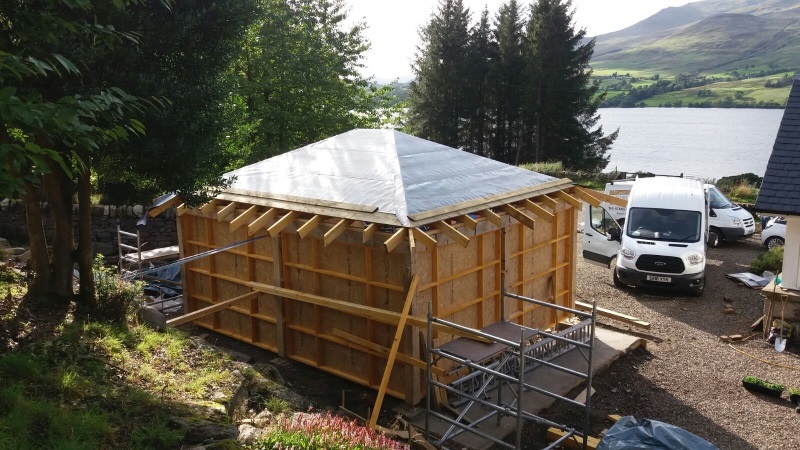 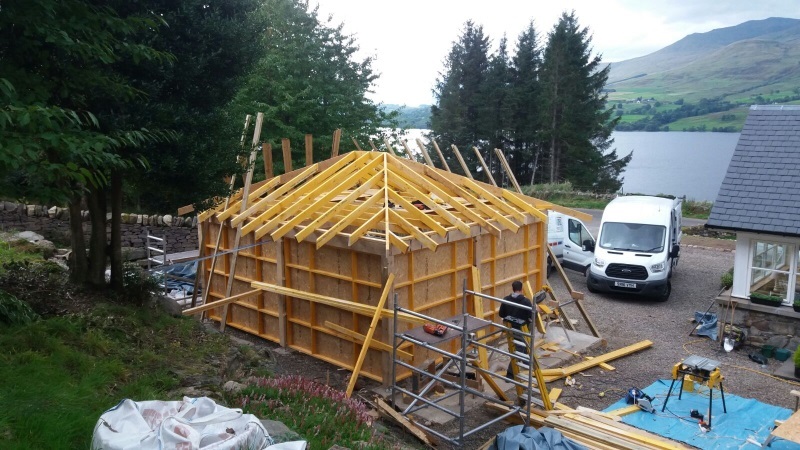 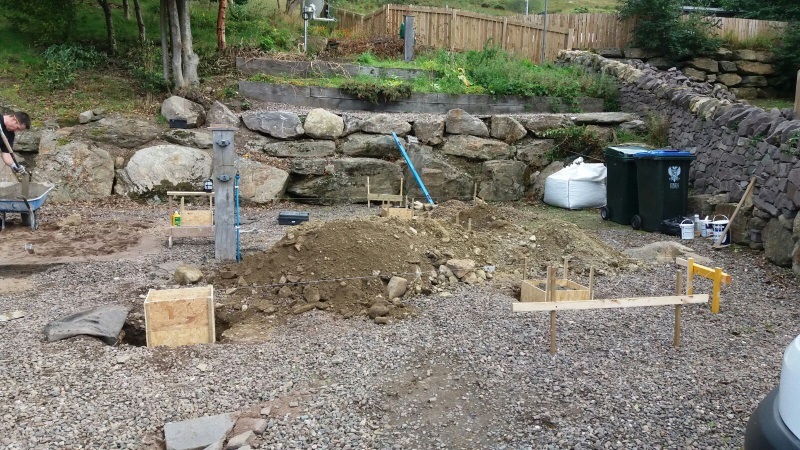 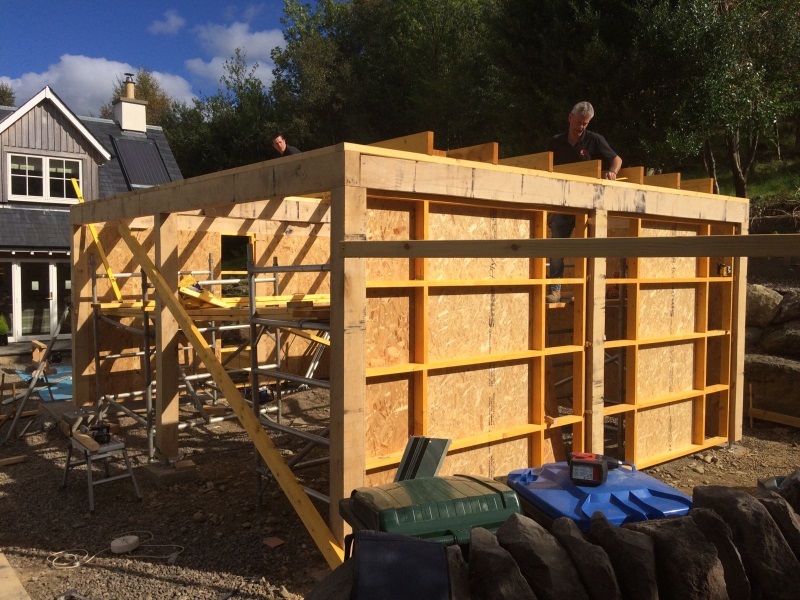 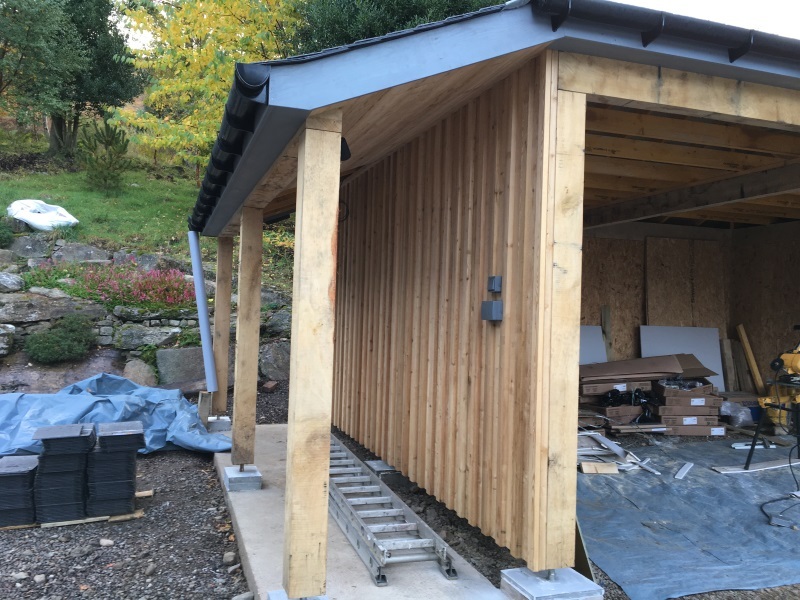 Timber construction of a double garage with 'lean-to' on the banks of Loch Tay for a private client. 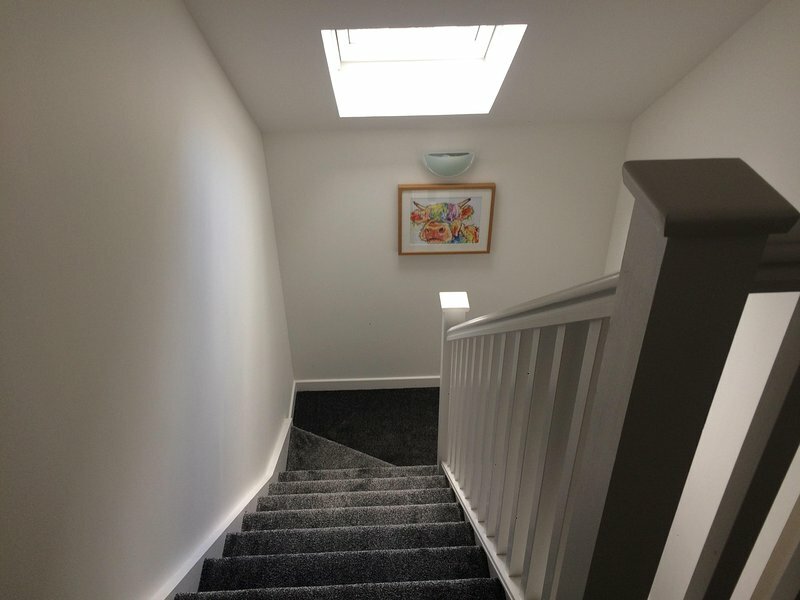 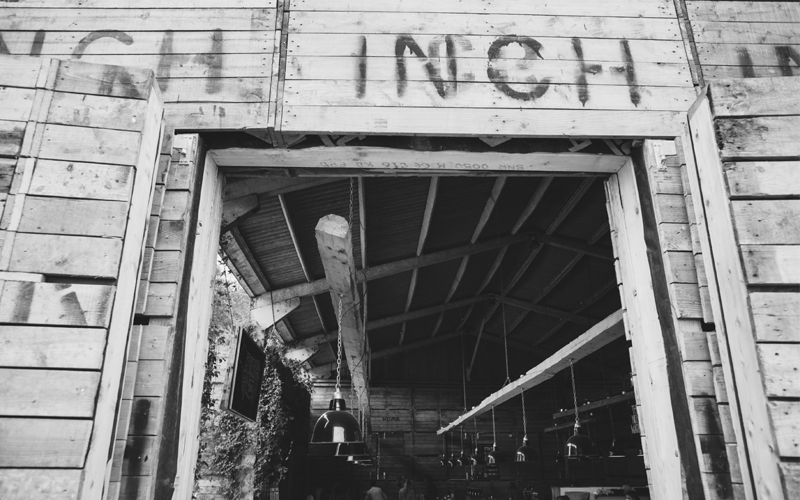 R.W.Bell acted as main contractor carrying out all works from the construction to the power and lighting inside the garage. 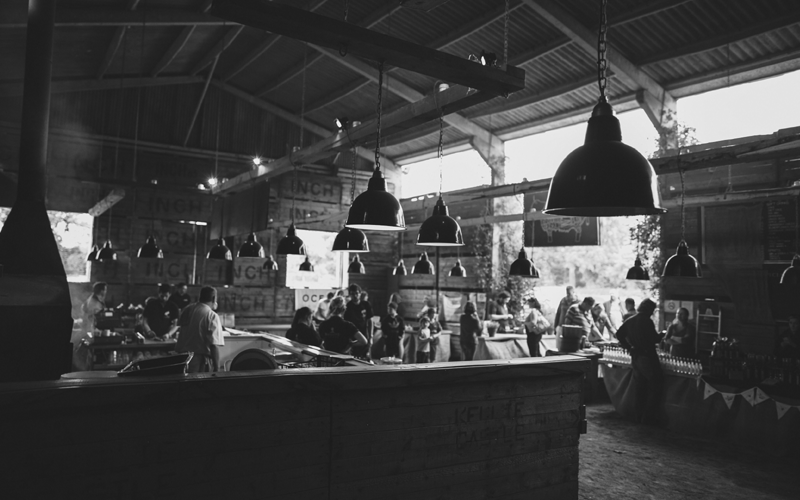 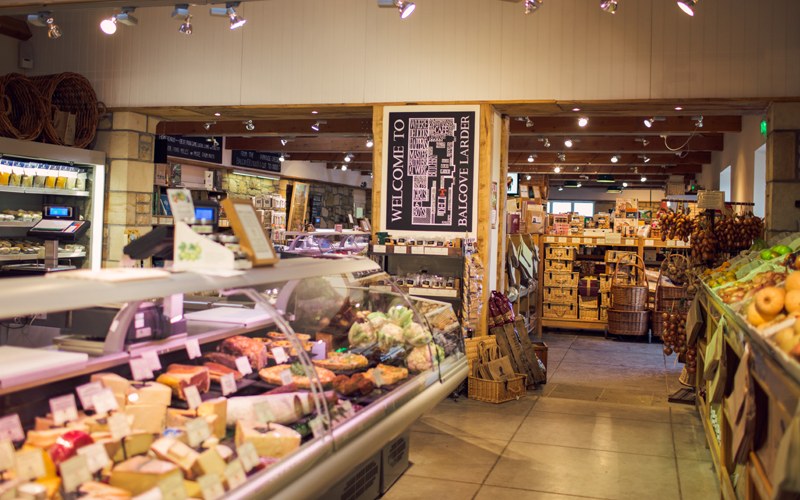 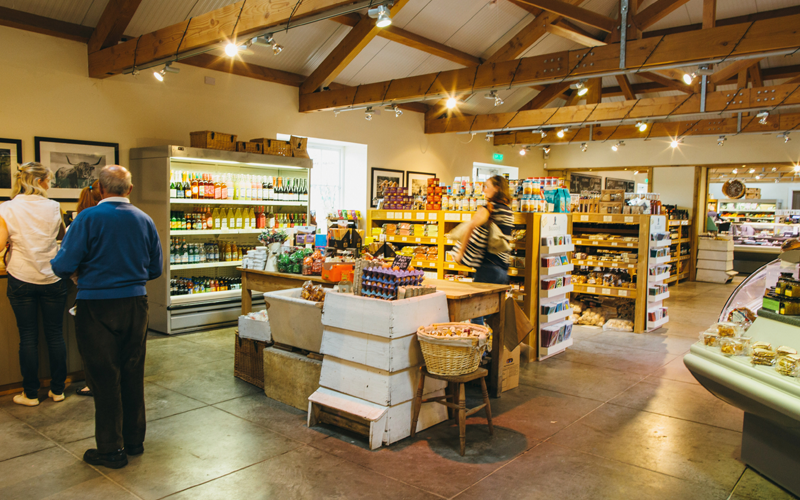 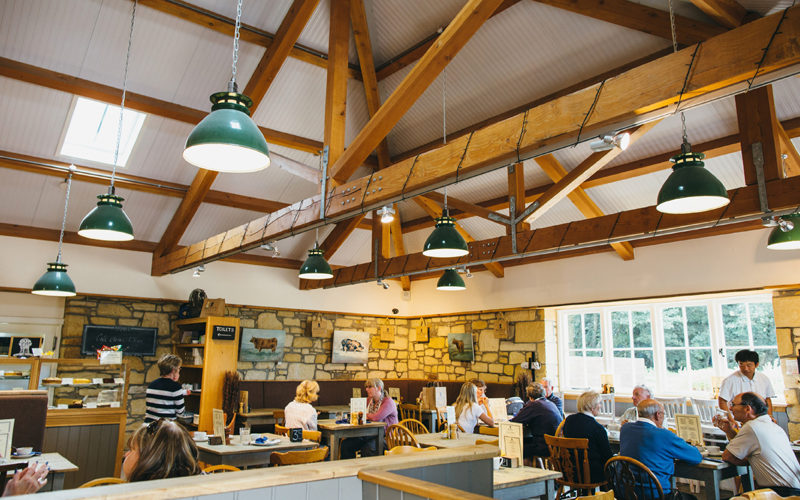 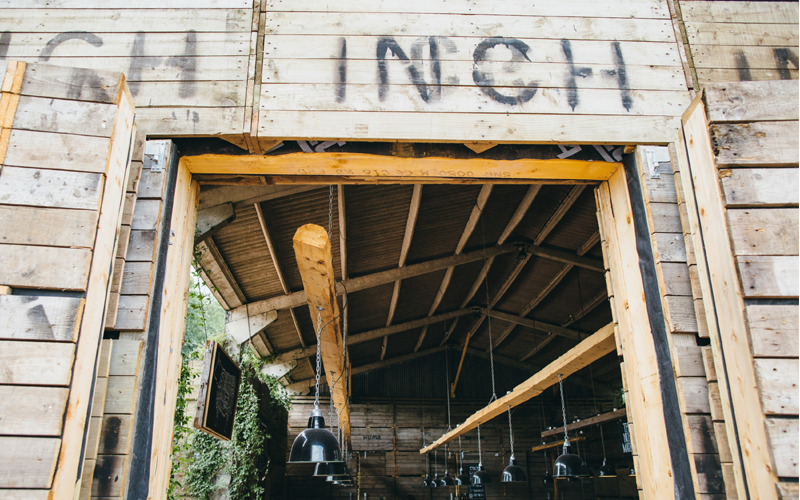 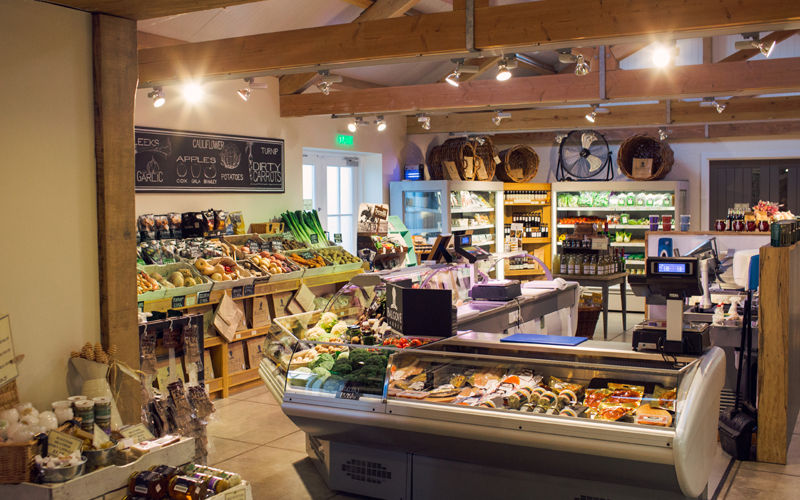 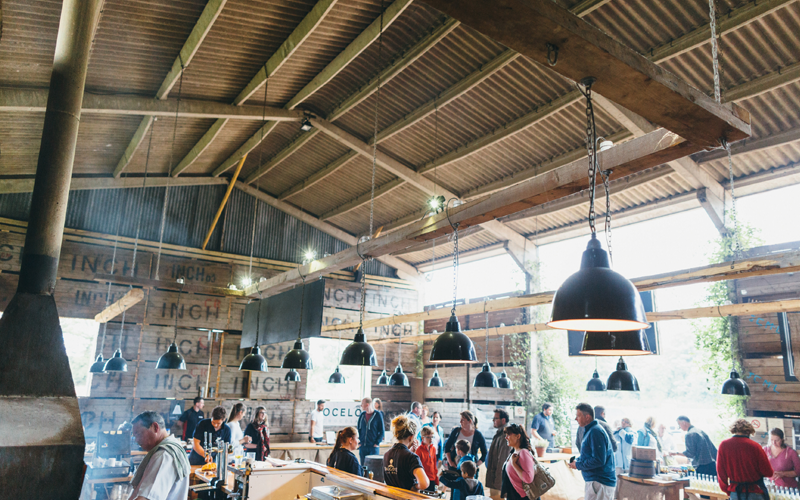 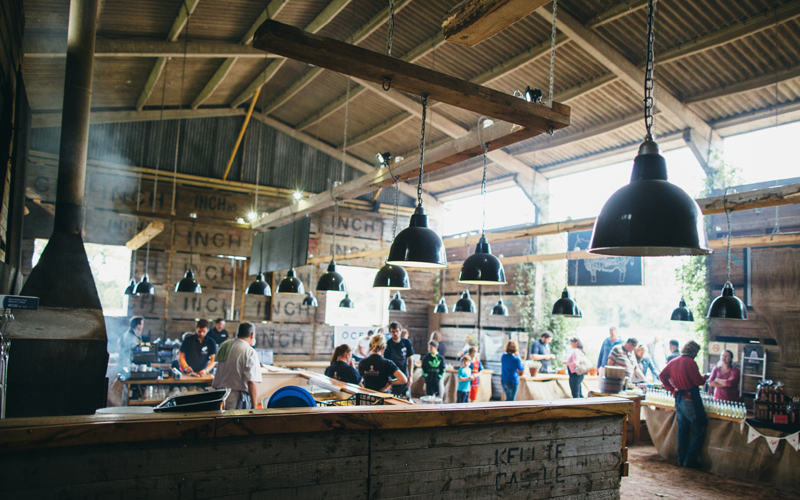 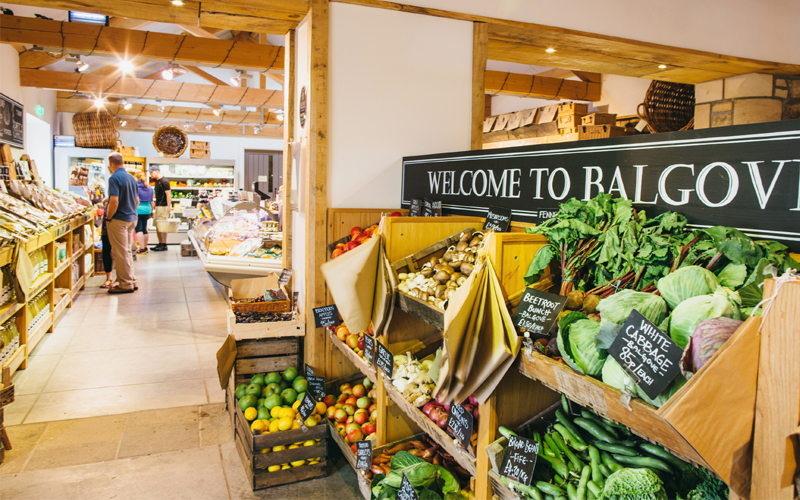 RW Bell carried out electrical works at Balgove Larder & also carried out new electrical installation for their restaurant the Steak Barn. 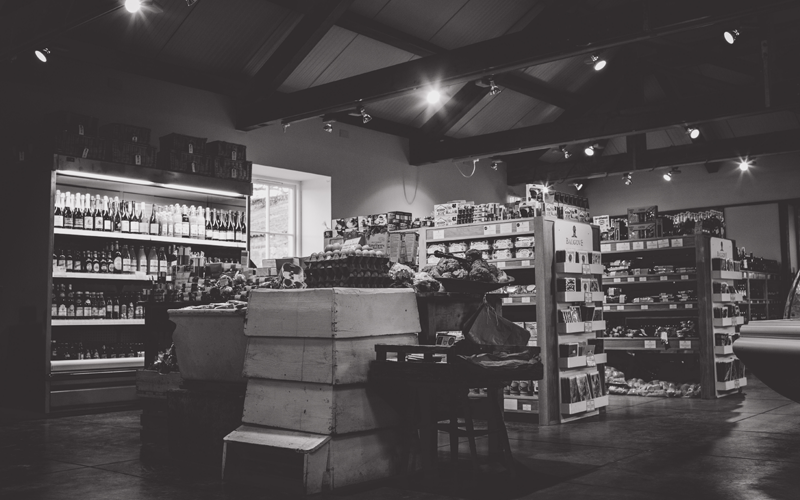 Photos courtesty of Zoe Campbell Photography. 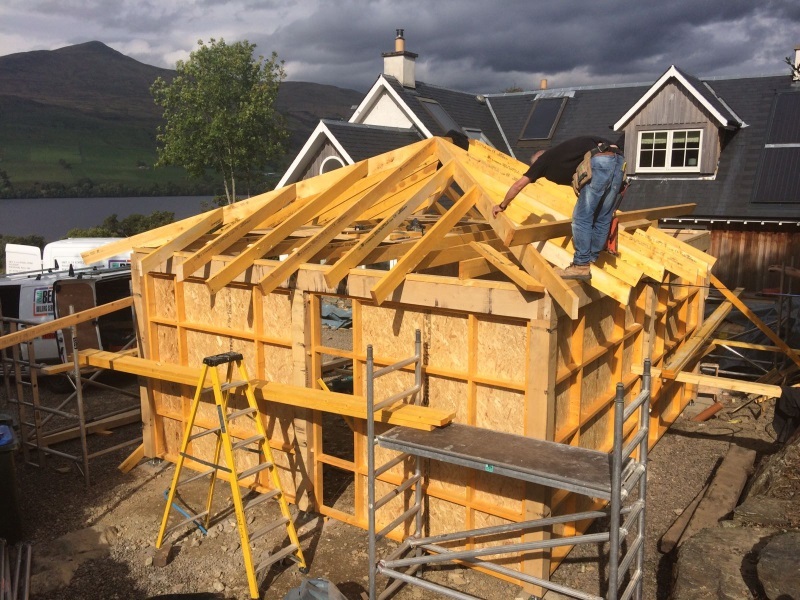 Main Contractor: Meldrum Construction. 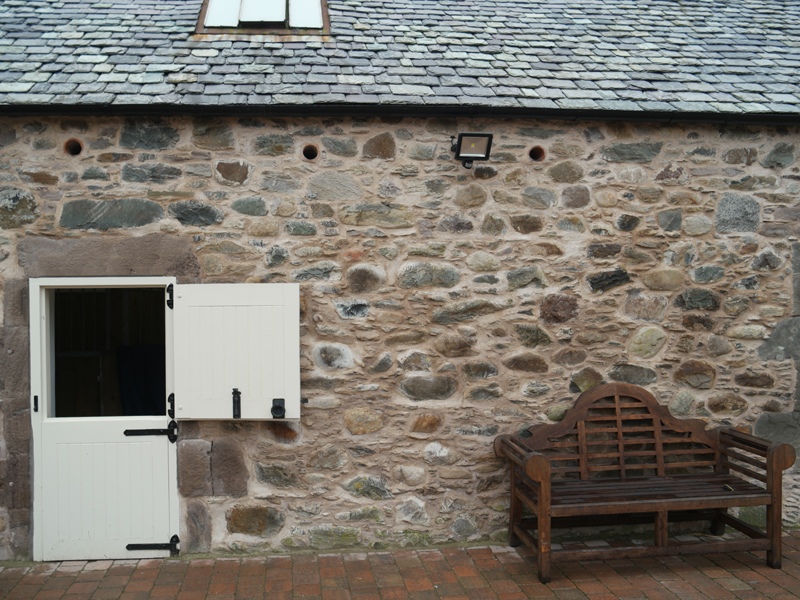 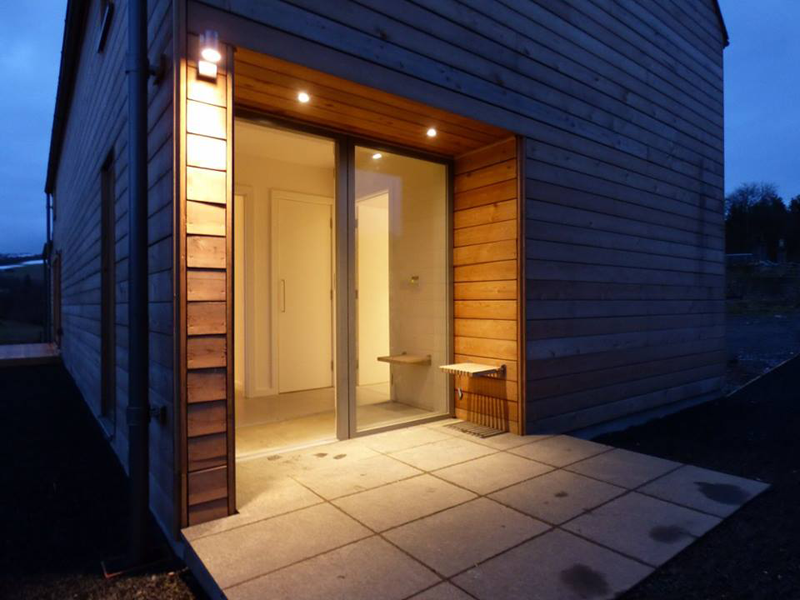 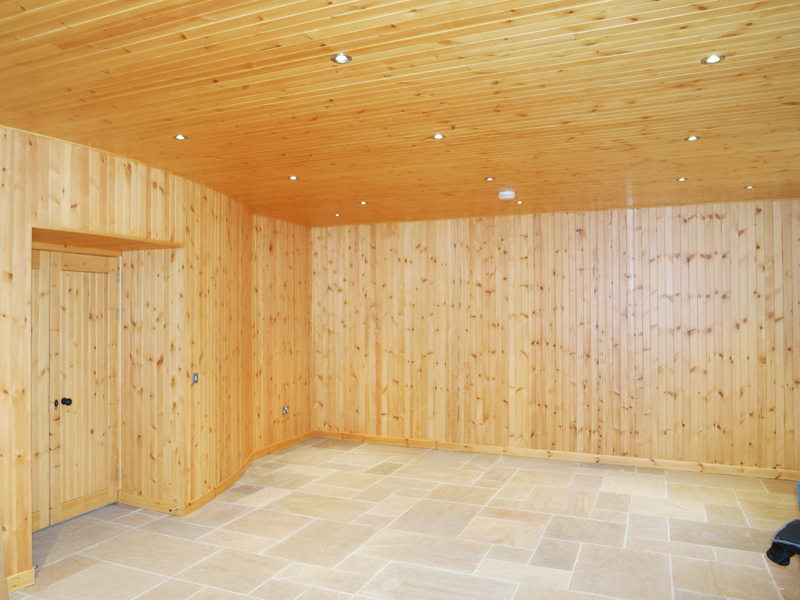 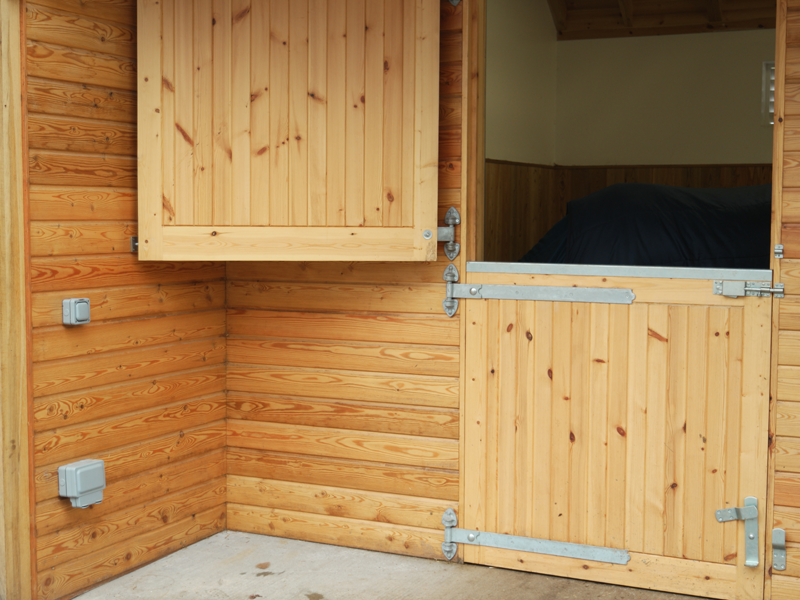 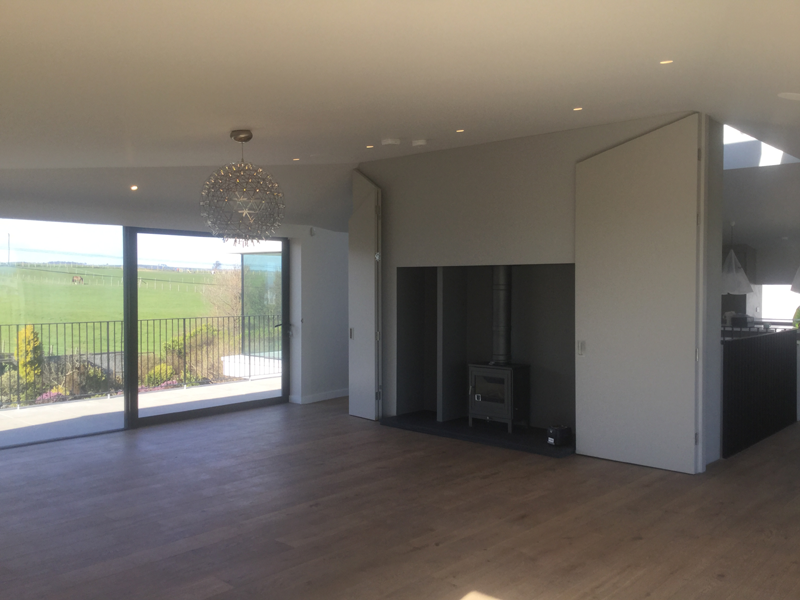 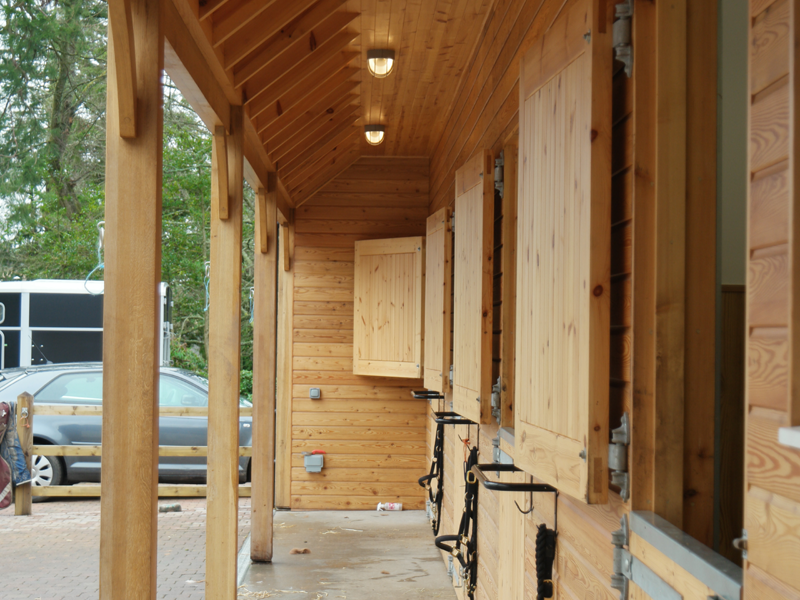 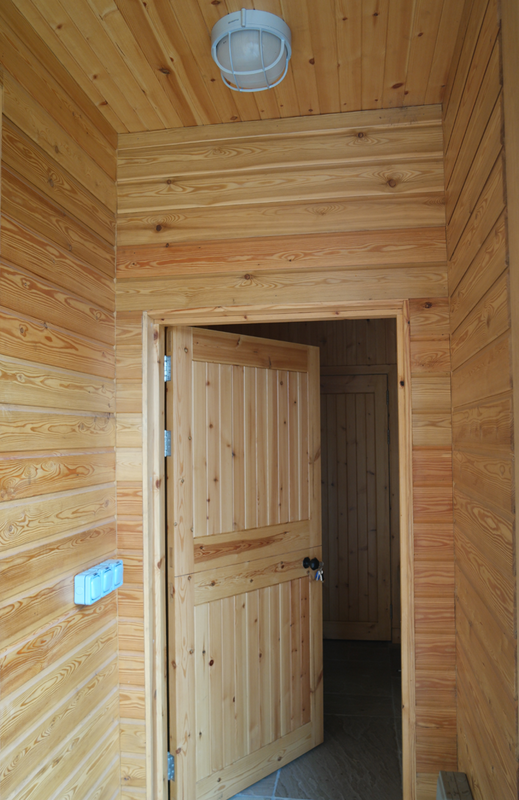 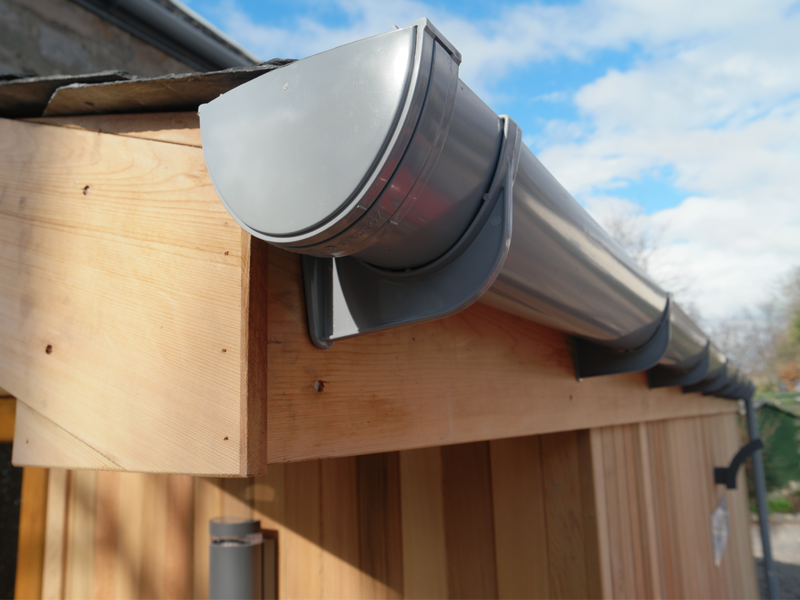 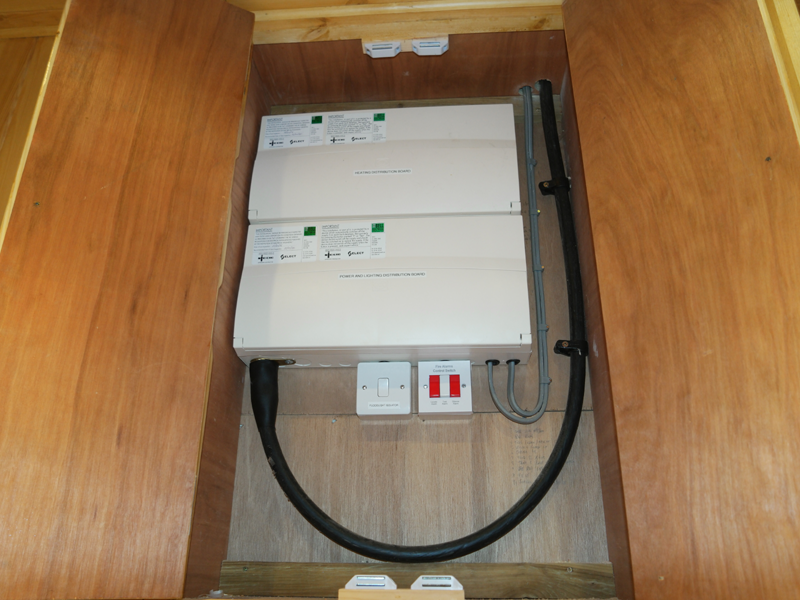 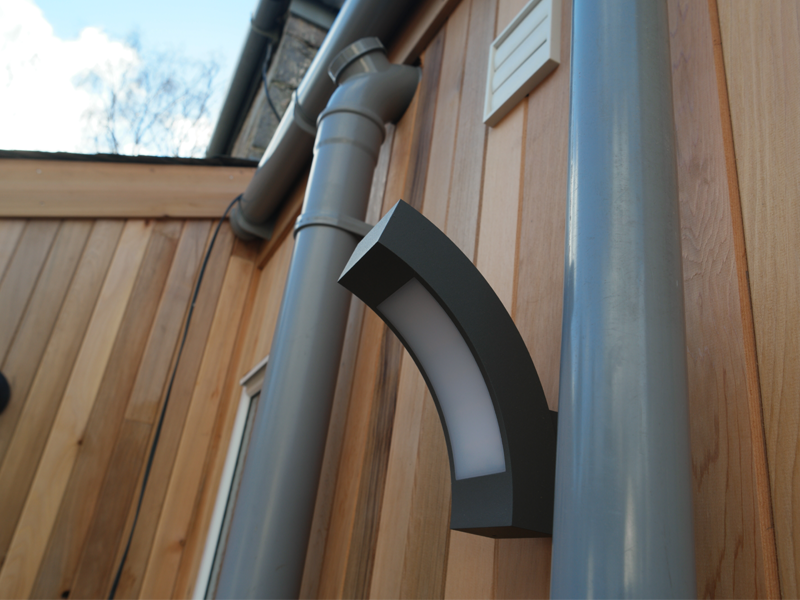 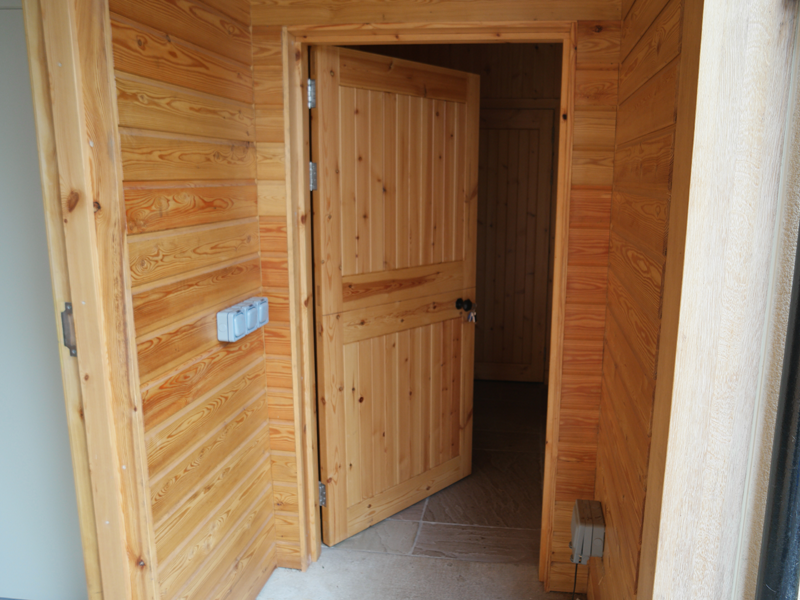 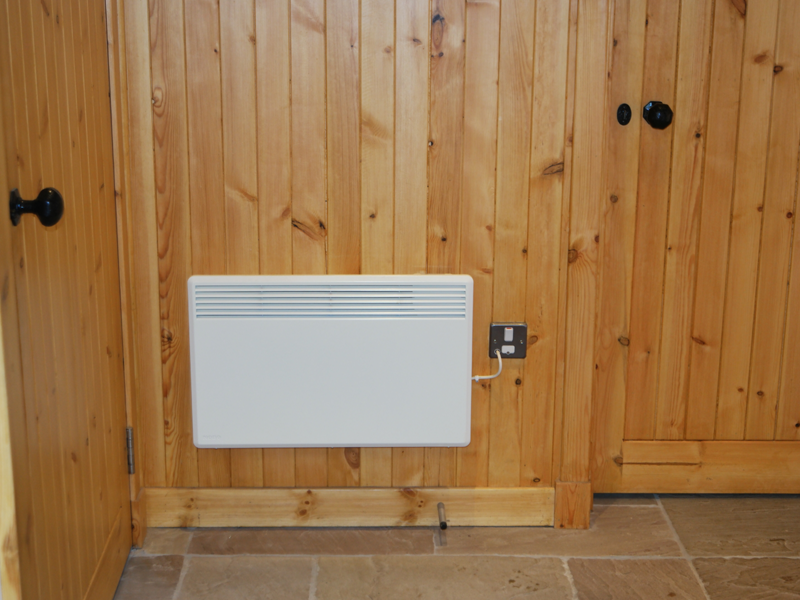 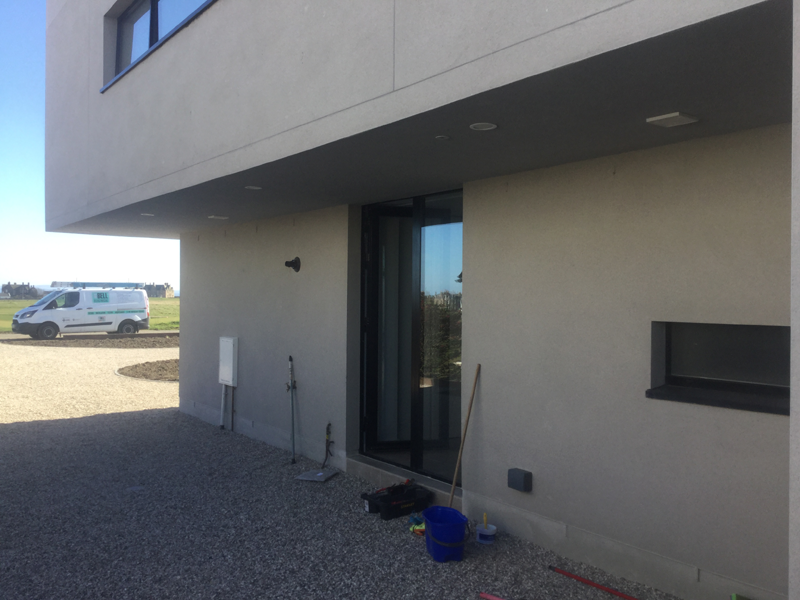 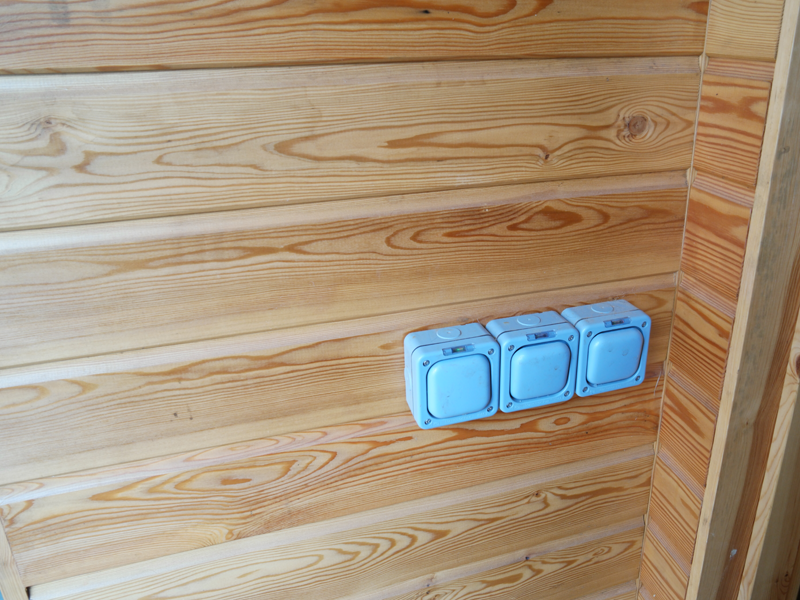 RW Bell carried out the complete electrical installation to new stable block at Snaigow Estate. Main Contractor: Blairish Restorations. 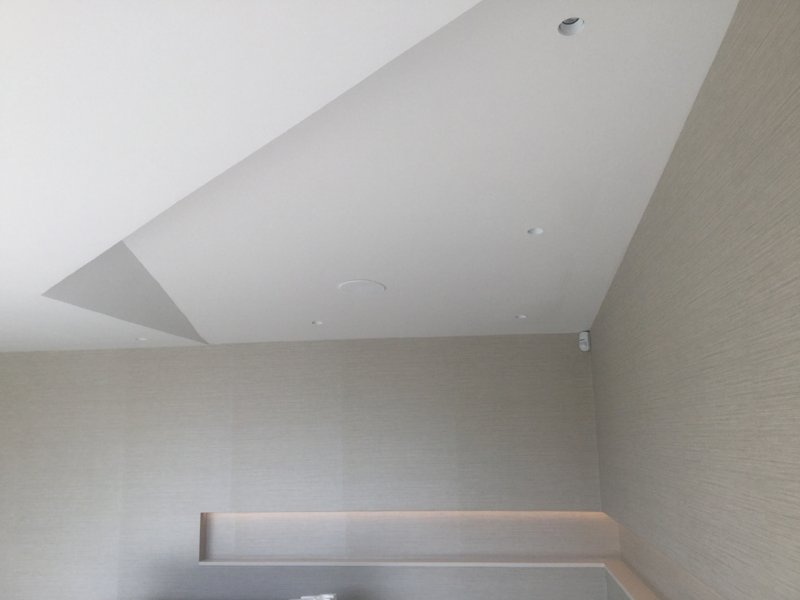 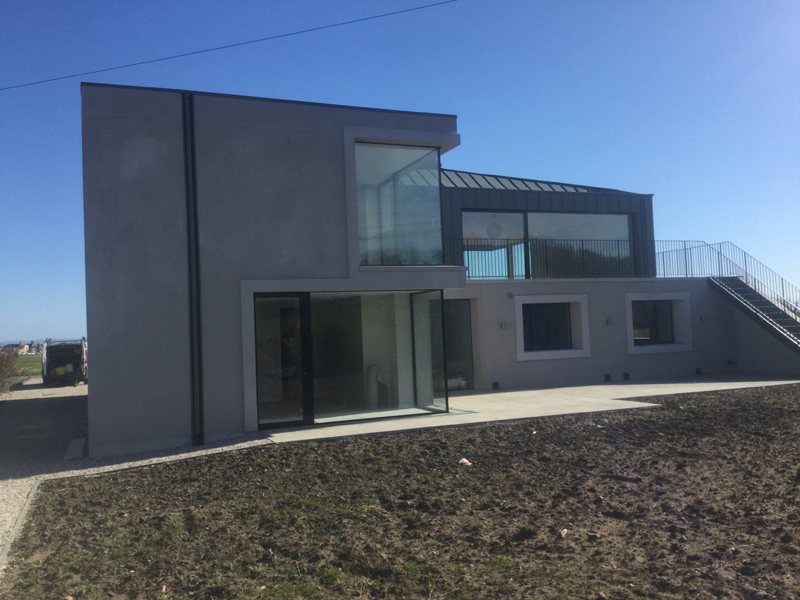 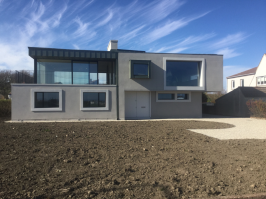 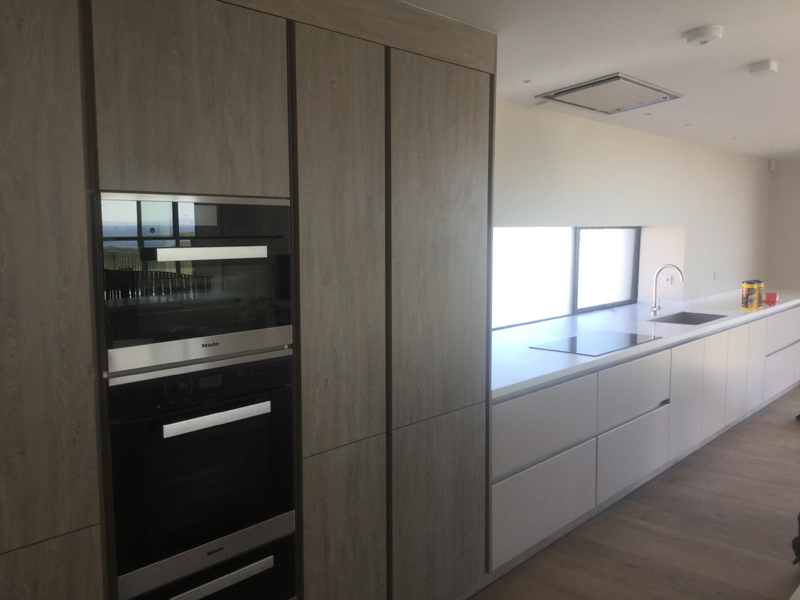 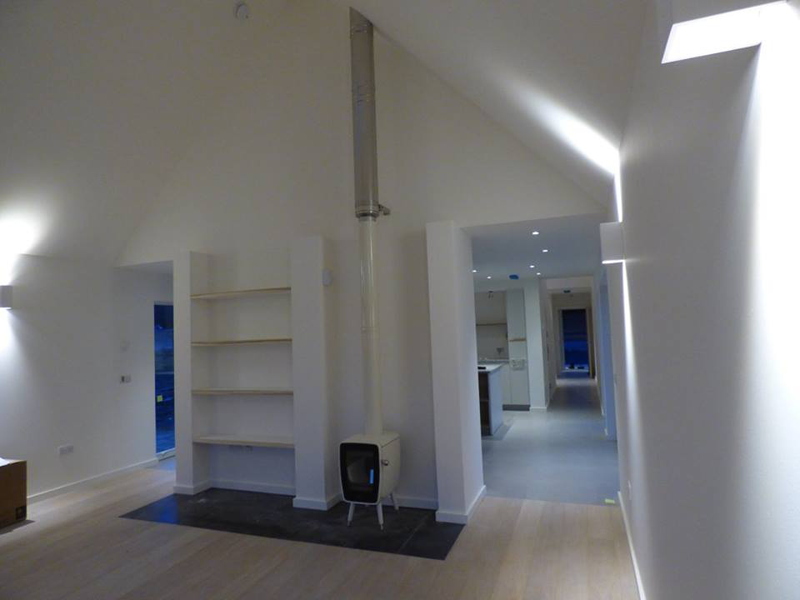 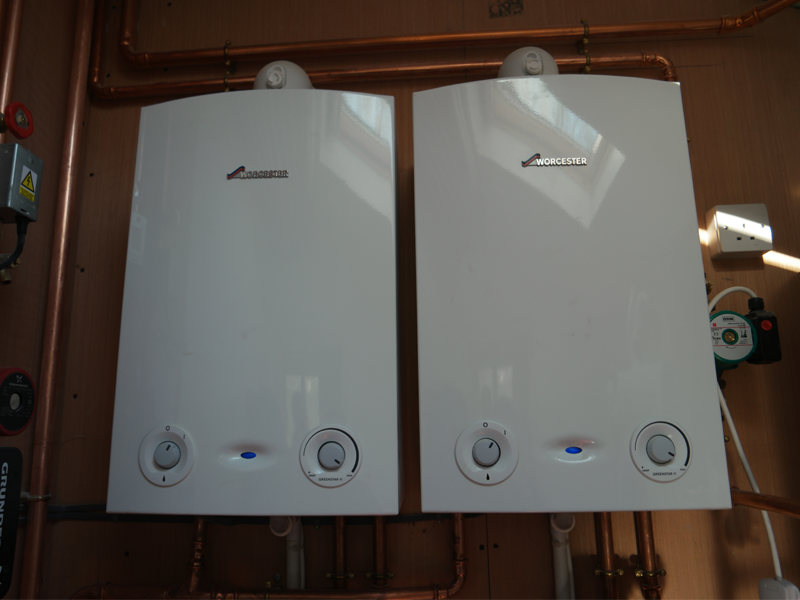 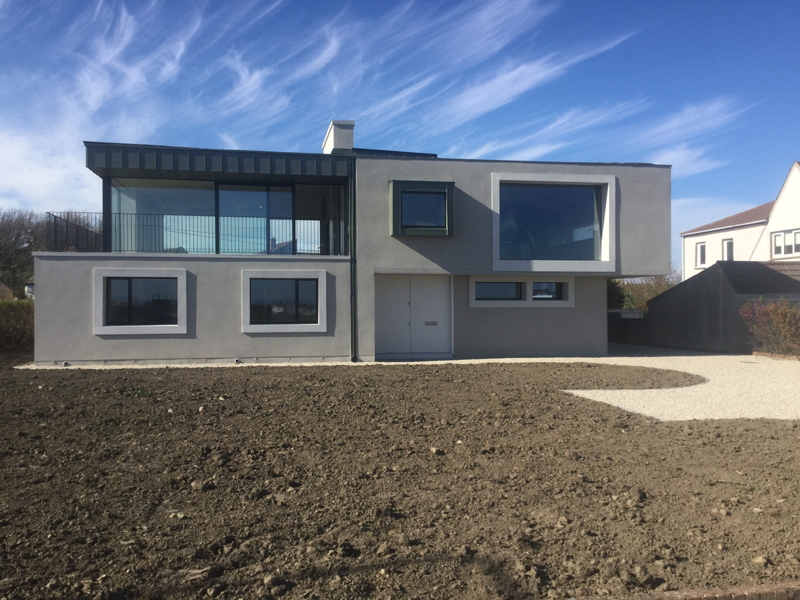 RW Bell carried out complete electrical installation to new build house at Westpark, Grandtully. 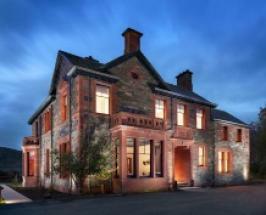 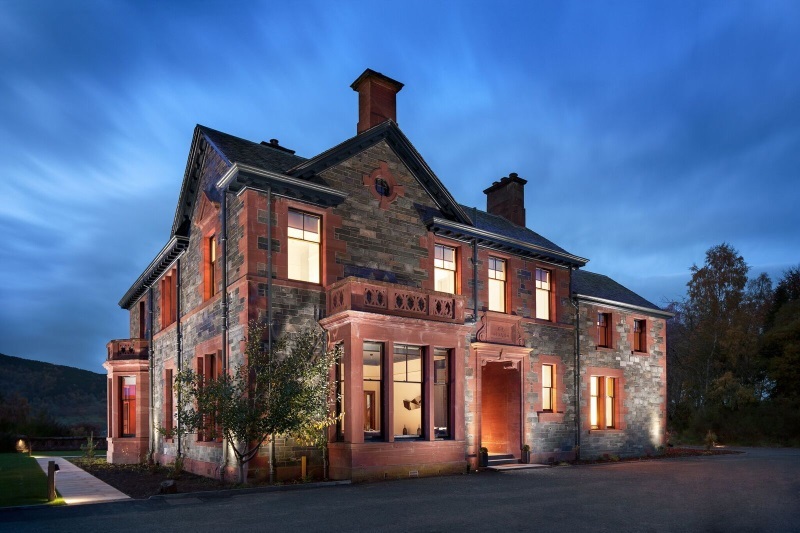 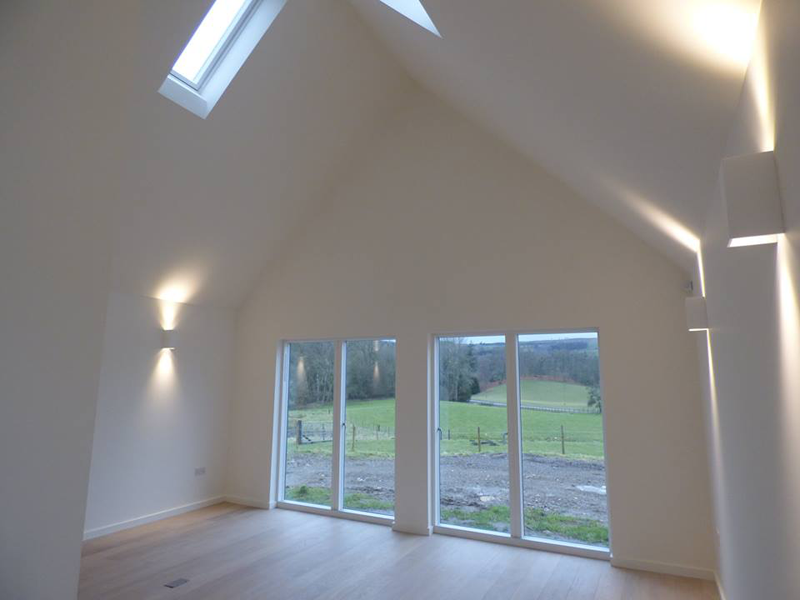 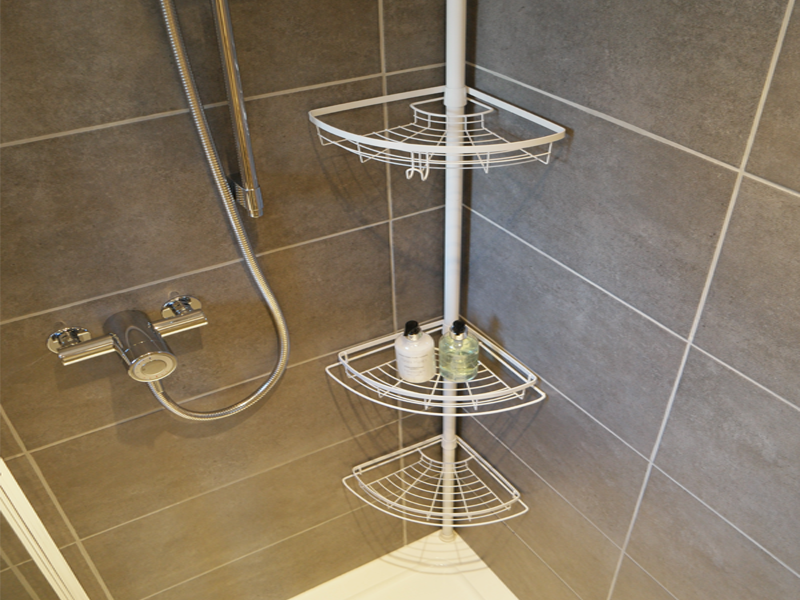 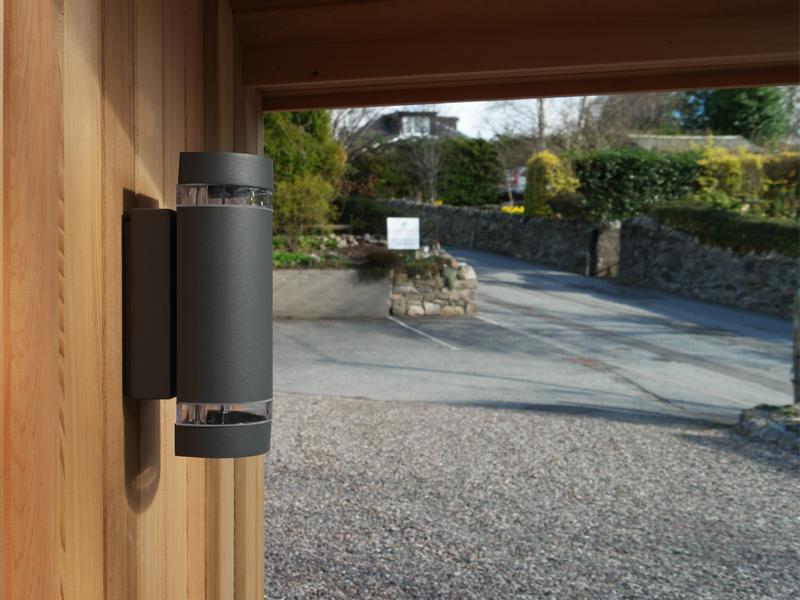 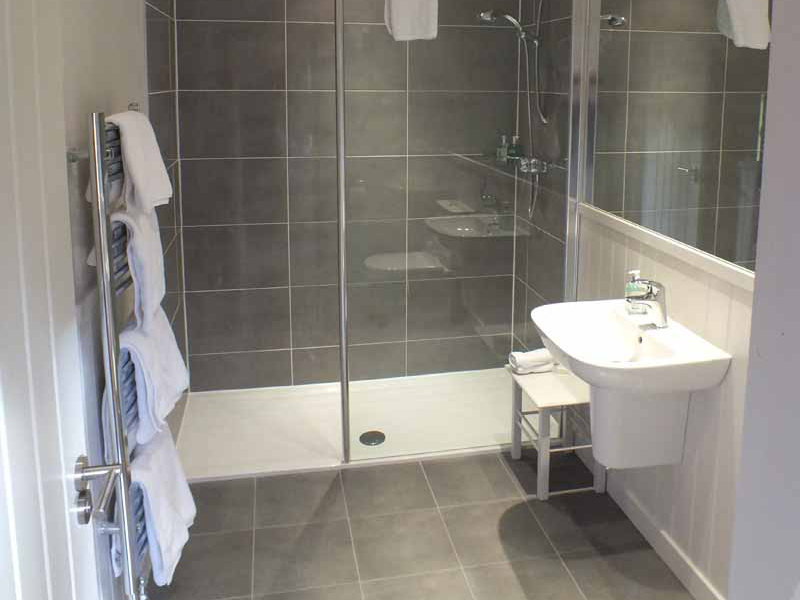 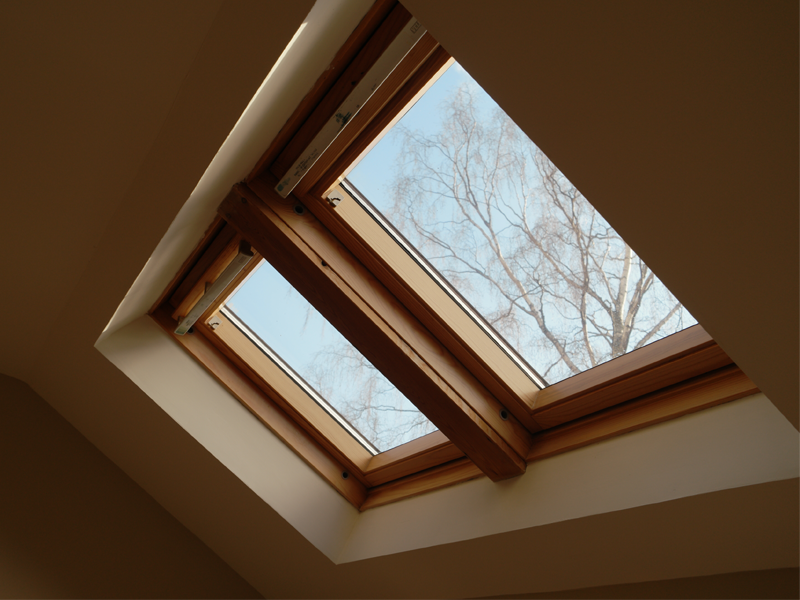 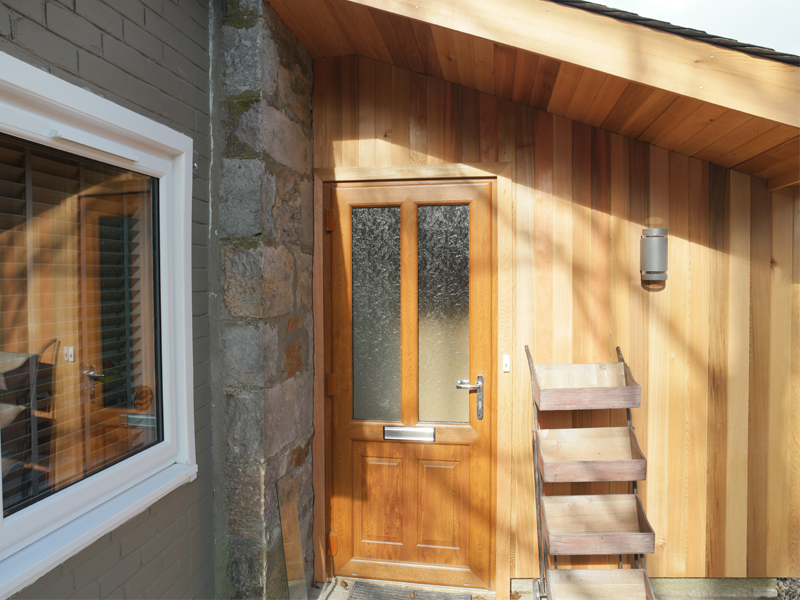 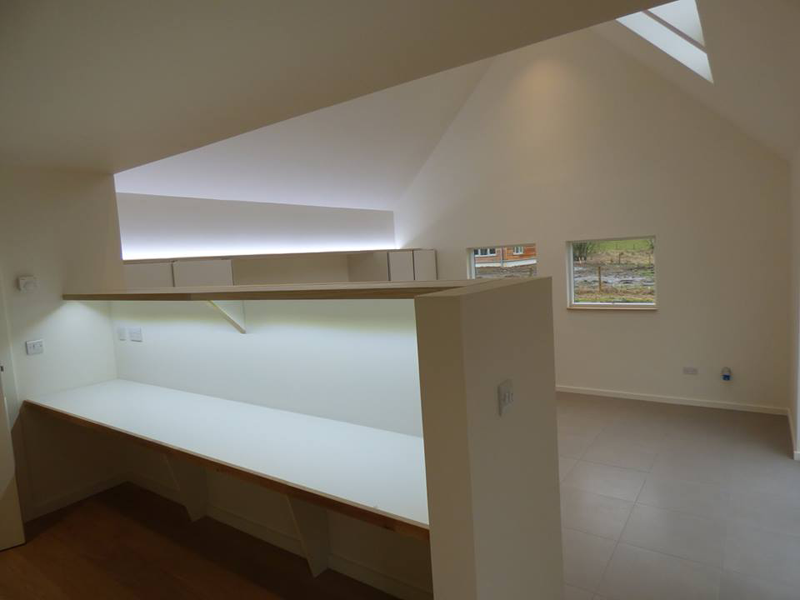 Acting as Main Contractor, RW Bell carried out the 'All Trades' renovation works to Riverwood Strathtay. 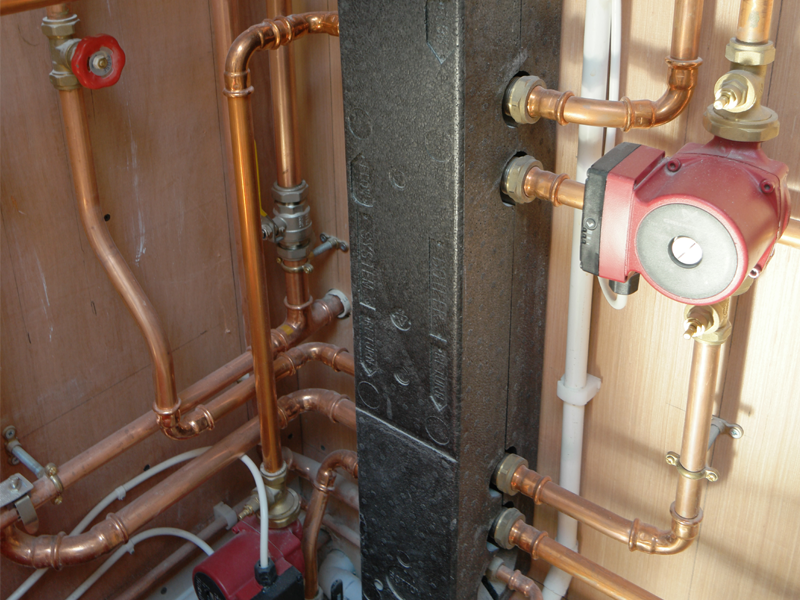 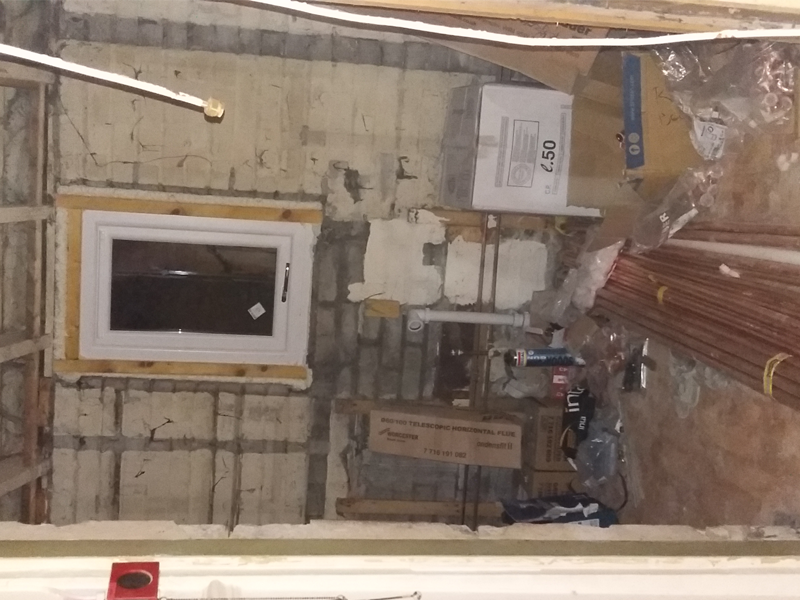 Full joinery, electrical and plumbing works.